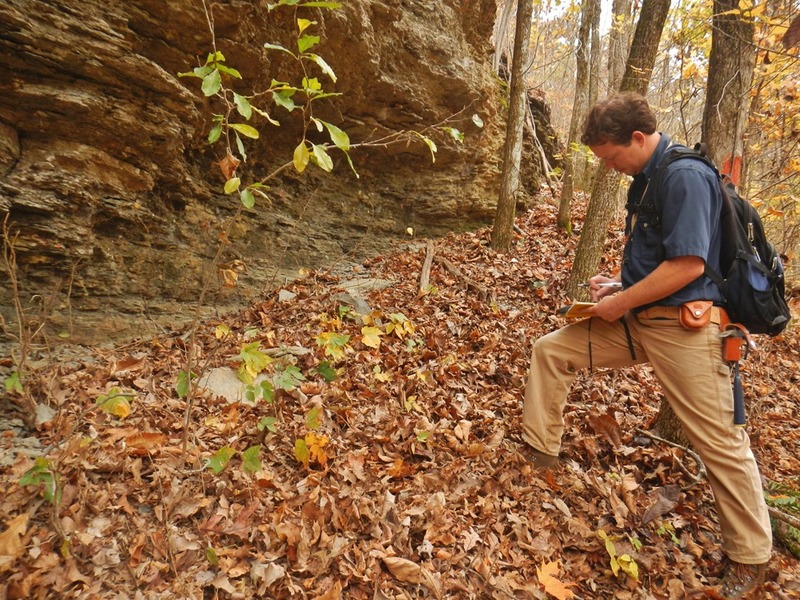 We are celebrating the 25th year of detailed geologic mapping in Arkansas made possible by the passage of the National Geologic Mapping Act of 1992. 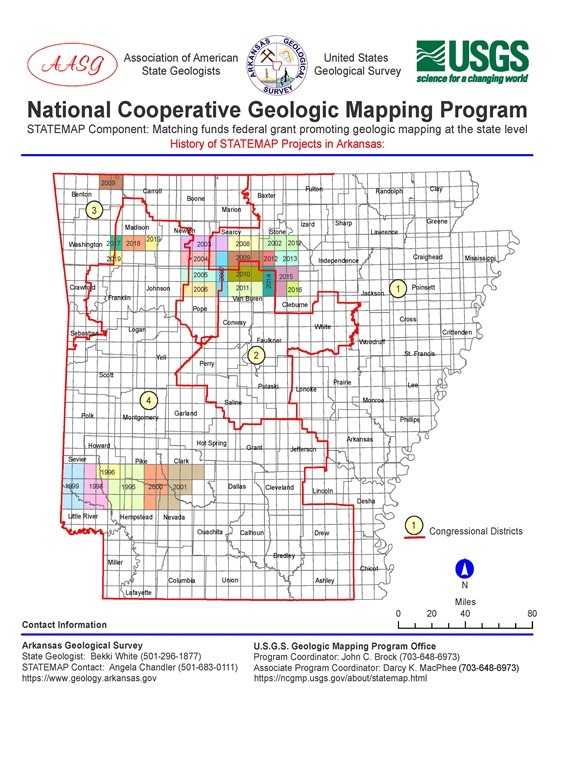 It established STATEMAP which distributes funds to the states, typically geological surveys, in the form of cooperative grants which are used to partially fund various geologic mapping projects. 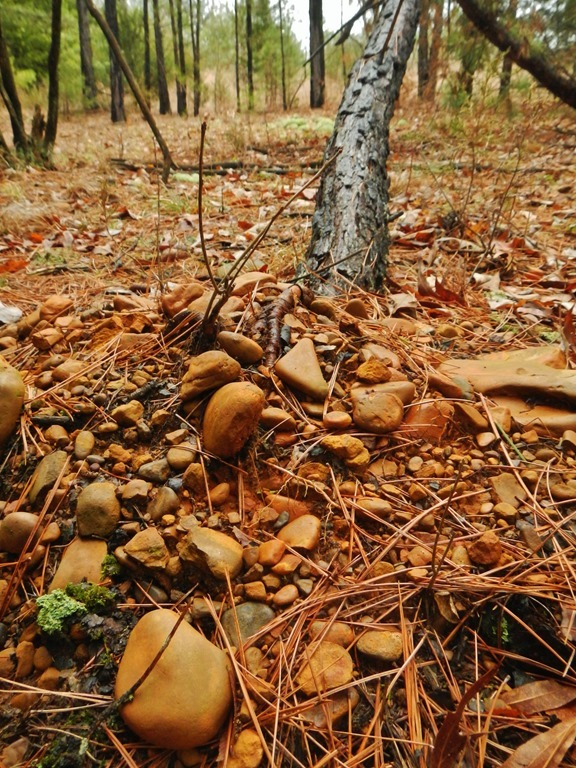 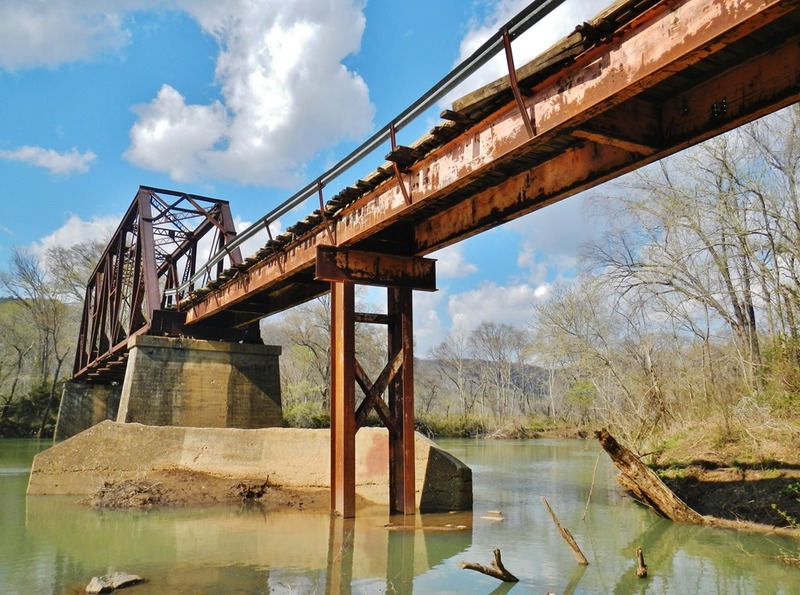 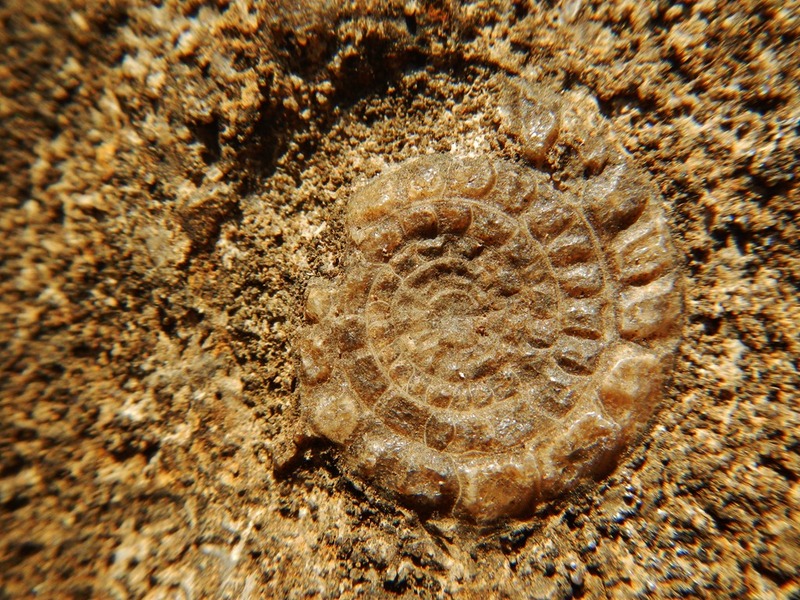 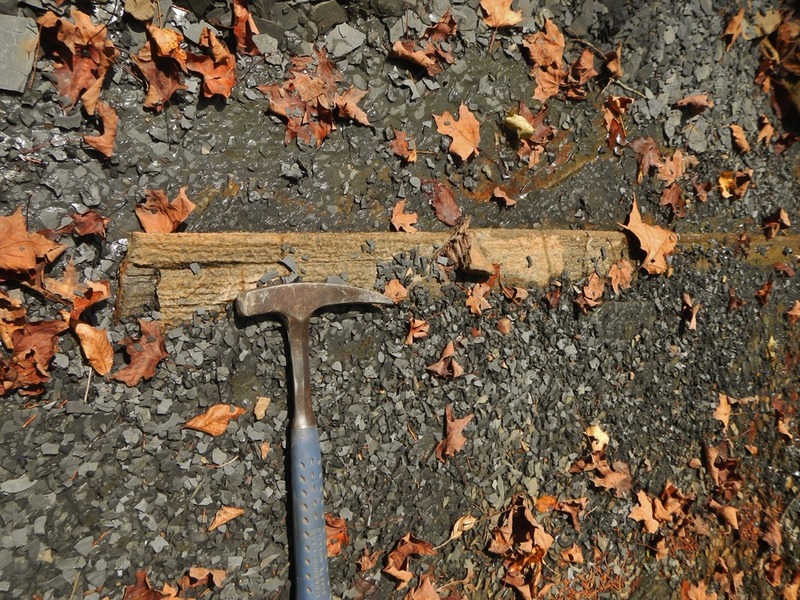 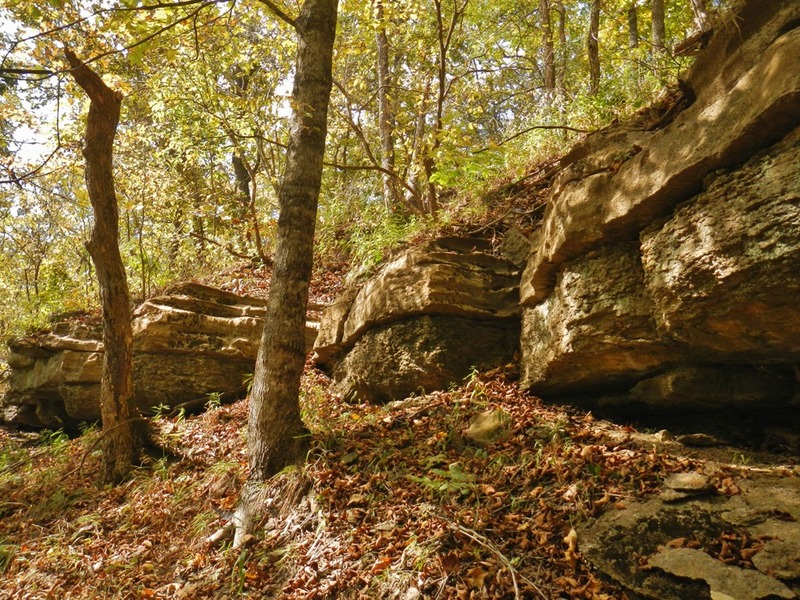 The first grant received by the Arkansas Geological Survey, then known as the Arkansas Geological Commission, was for a proposal in fiscal year 1994. 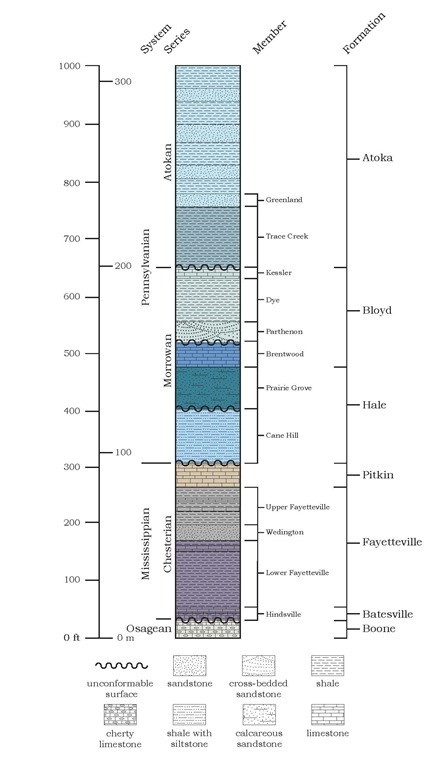 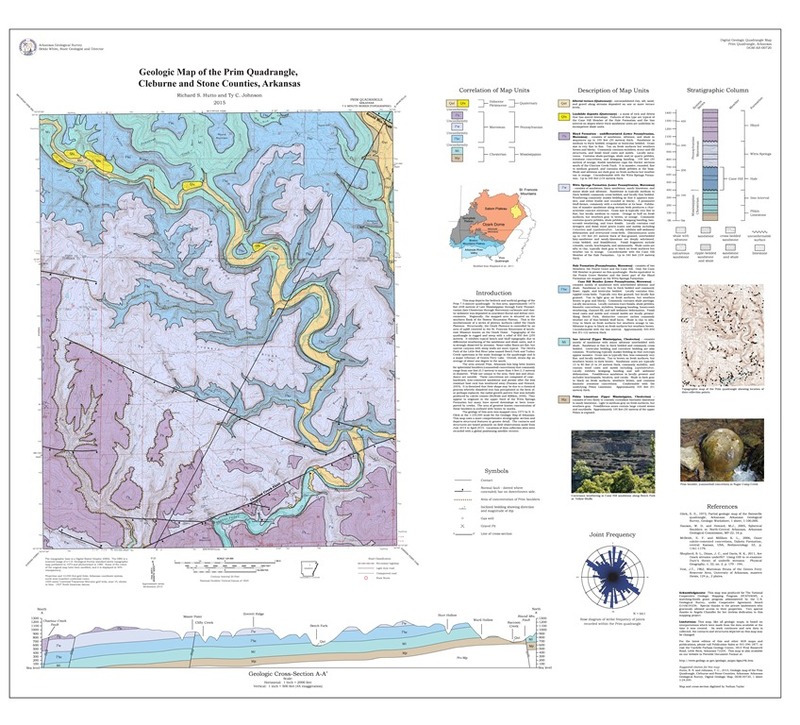 Since that time, seventy-eight 1:24,000-scale geologic maps have been completed, with two more on the way this year. 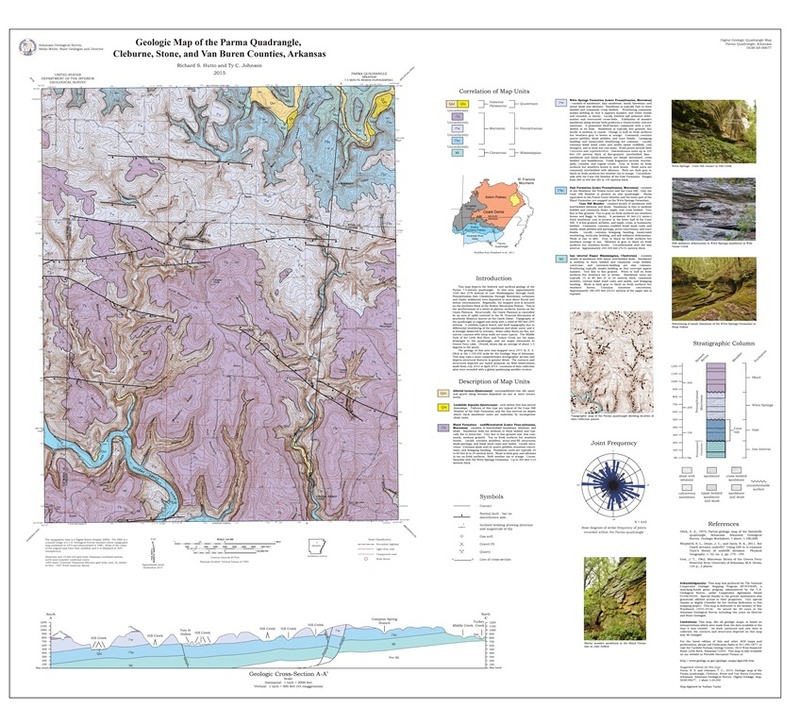 Two maps at the 1:100,000-scale have also been published. 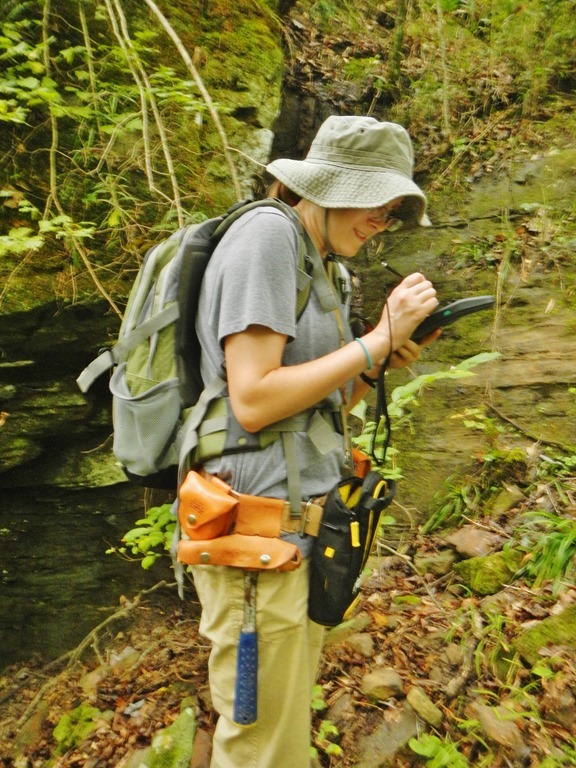 This marks an unprecedented commitment to gathering data about the surface of the earth in our state. 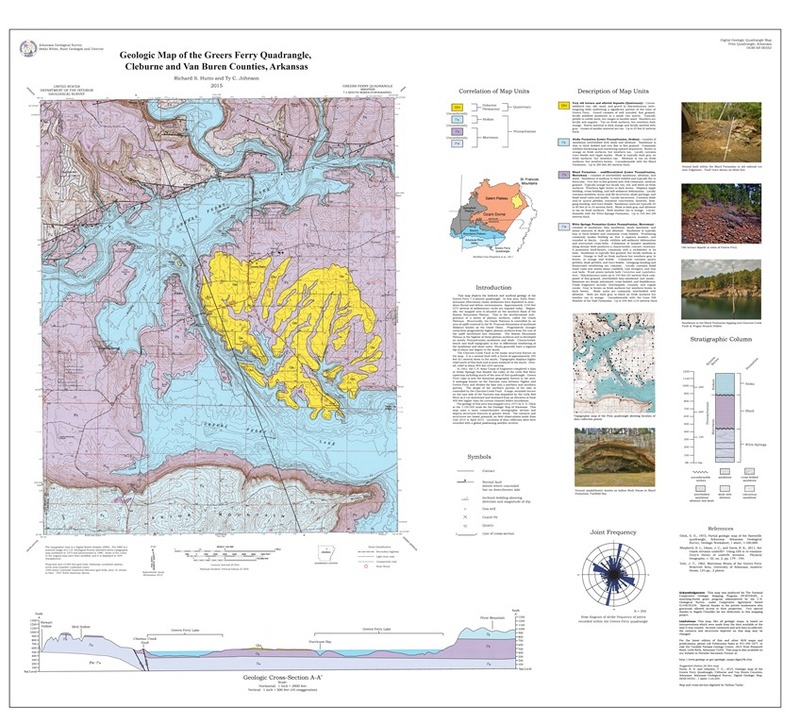 Following is a factsheet summarizing the STATEMAP projects in Arkansas since 1994. 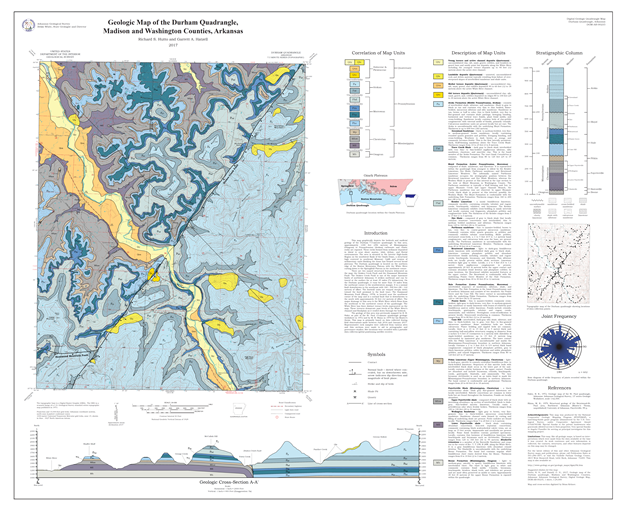 To enhance geologic mapping of the United States, and for other purposes. 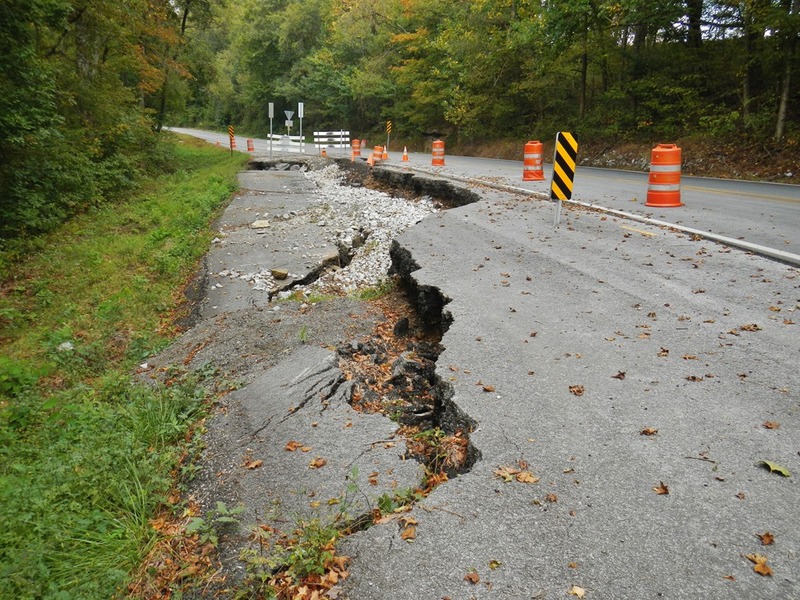 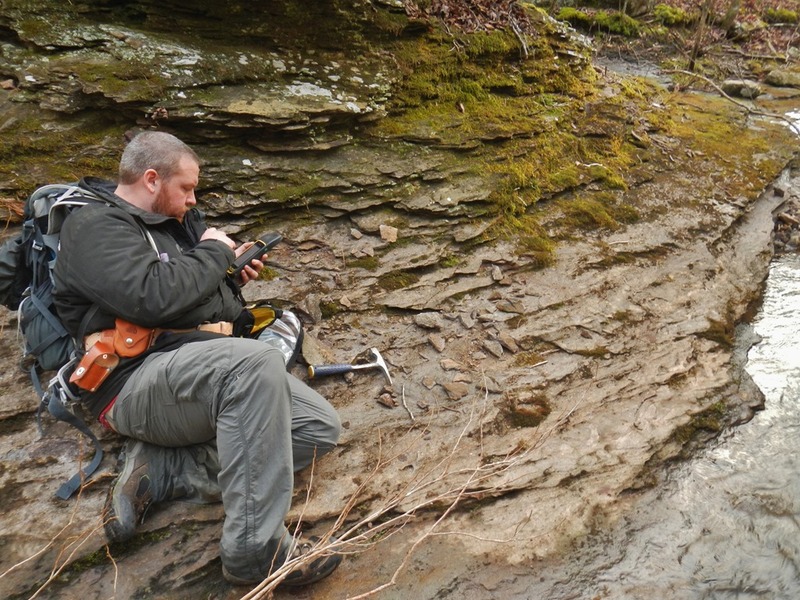 (8) a comprehensive nationwide program of geologic mapping is required in order to systematically build the Nation’s geologic-map data base at a pace that responds to increasing demand. 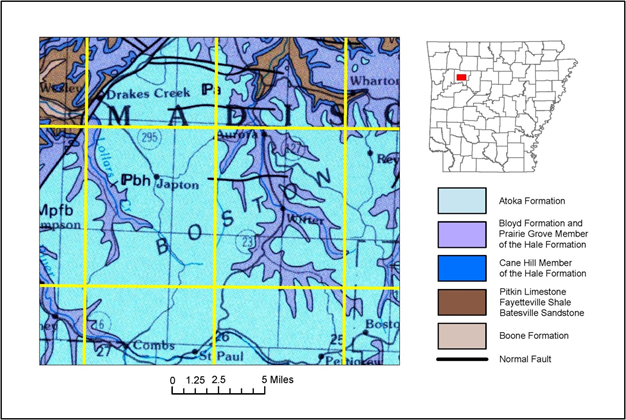 The purpose of sections 31a to 31h of this title is to expedite the production of a geologic-map data base for the Nation, to be located within the United States Geological Survey, which can be applied to land-use management, assessment, and utilization, conservation of natural resources, groundwater management, and environmental protection. 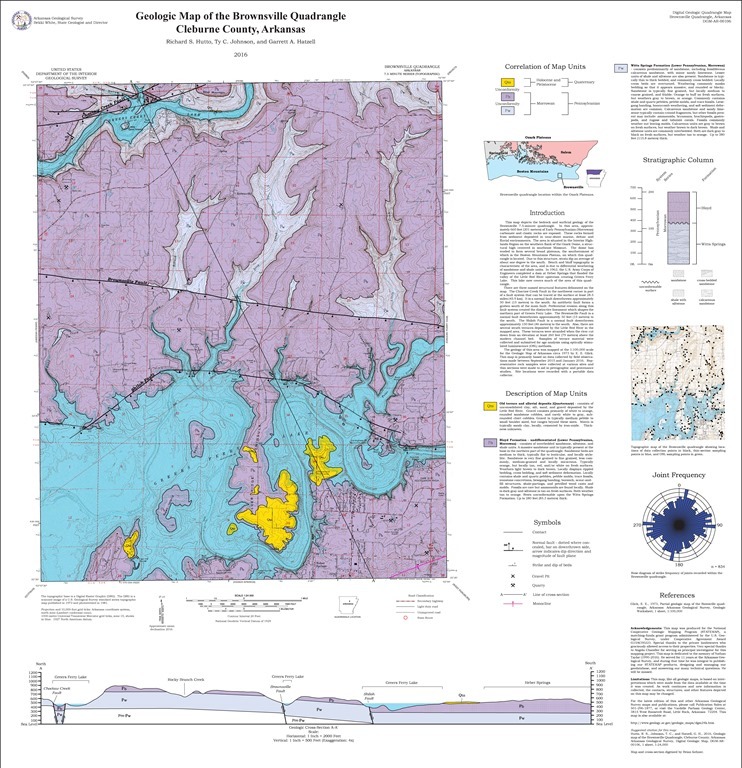 (4) development of public awareness for the role and application of geologic-map information to the resolution of national issues of land use management. 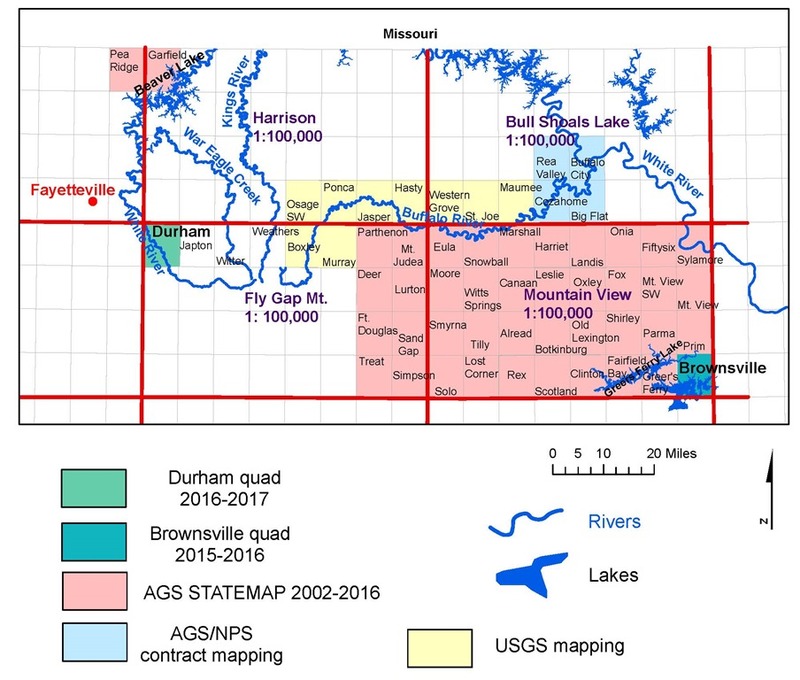 (3) A State geologic mapping component, whose objective shall be determining the geologic framework of areas that the State geological surveys determine to be vital to the economic, social, or scientific welfare of individual States. 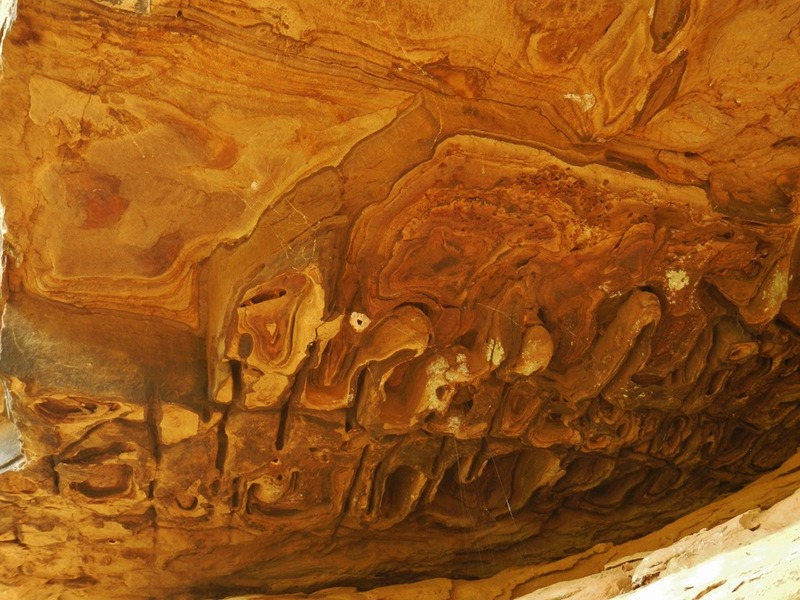 Mapping priorities shall be determined by multirepresentational State panels and shall be integrated with national priorities. 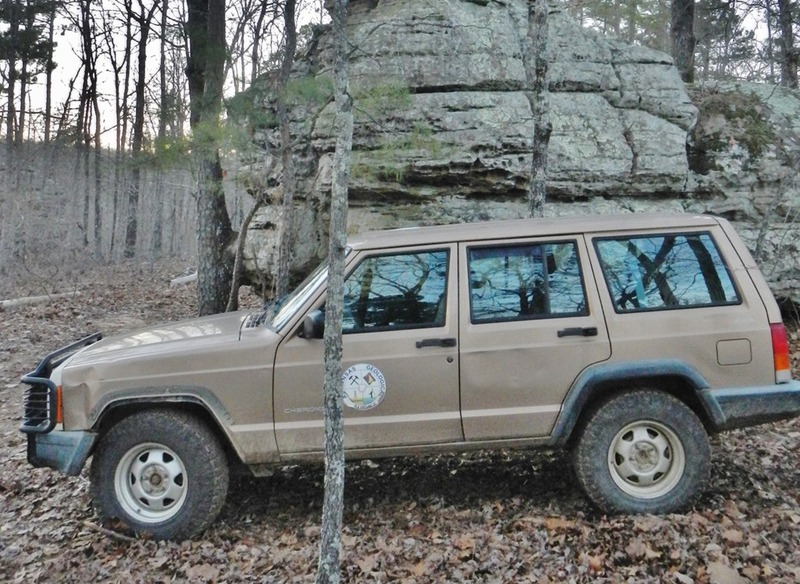 Federal funding for the State component shall be matched on a one-to-one basis with non-Federal funds. 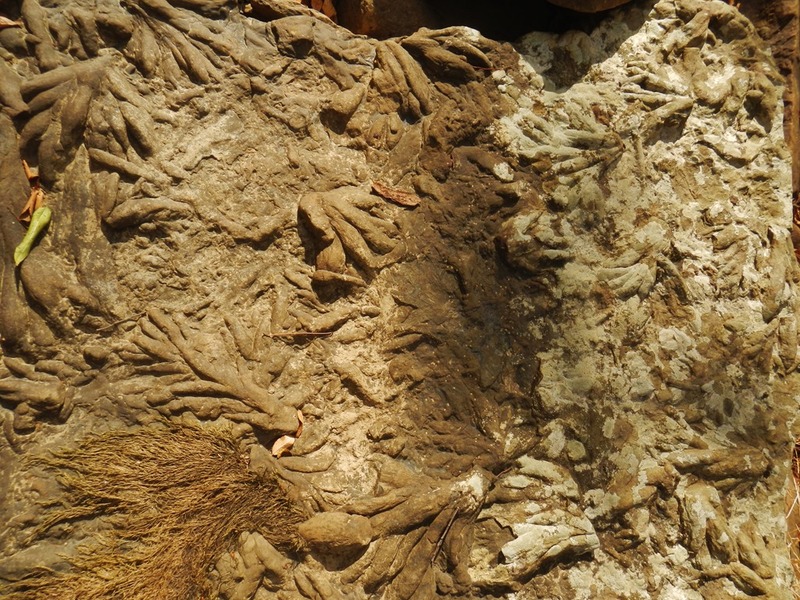 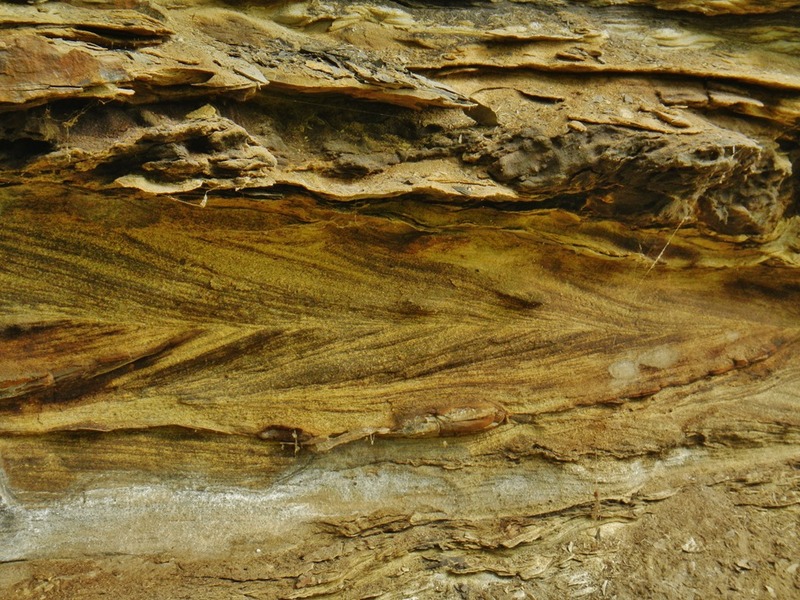 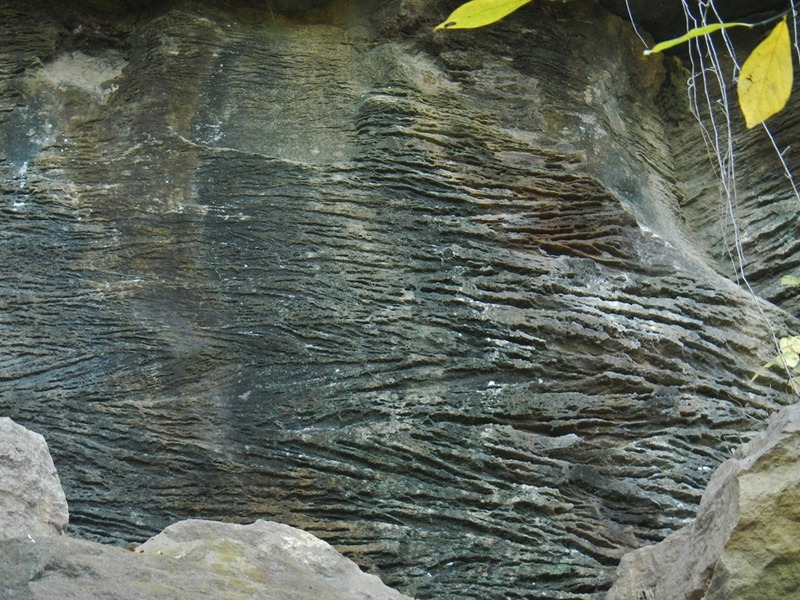 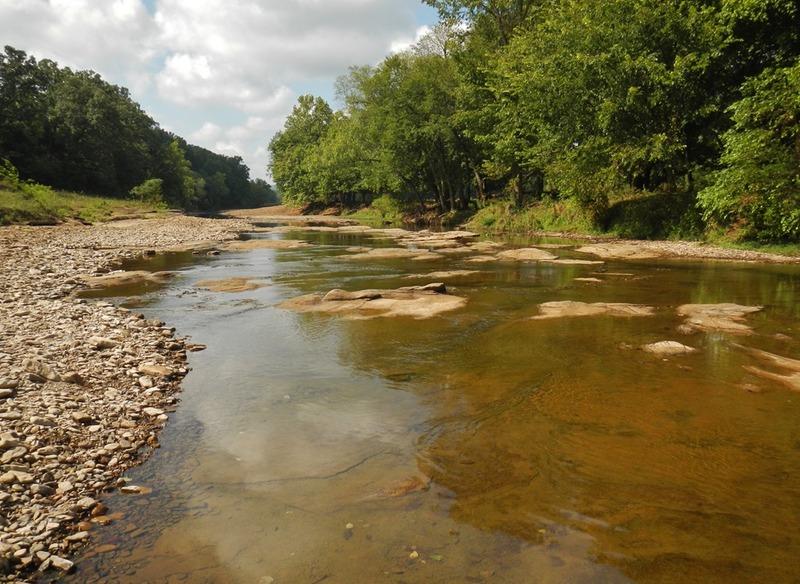 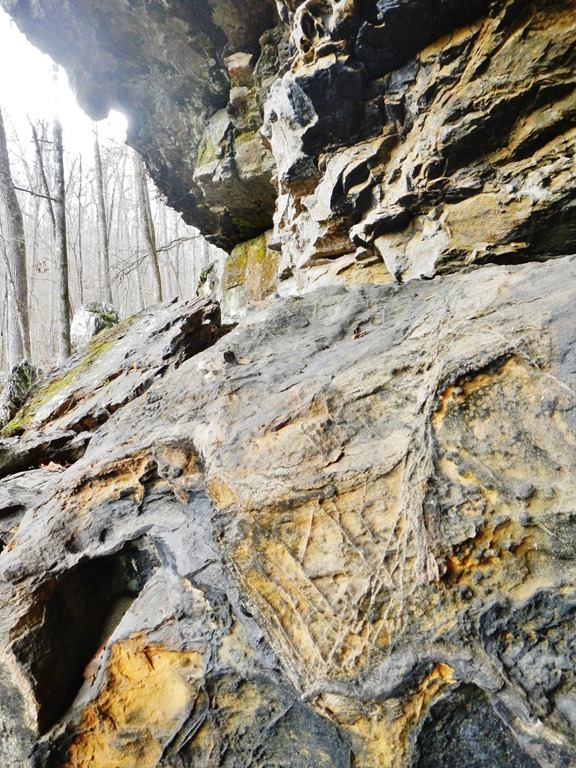 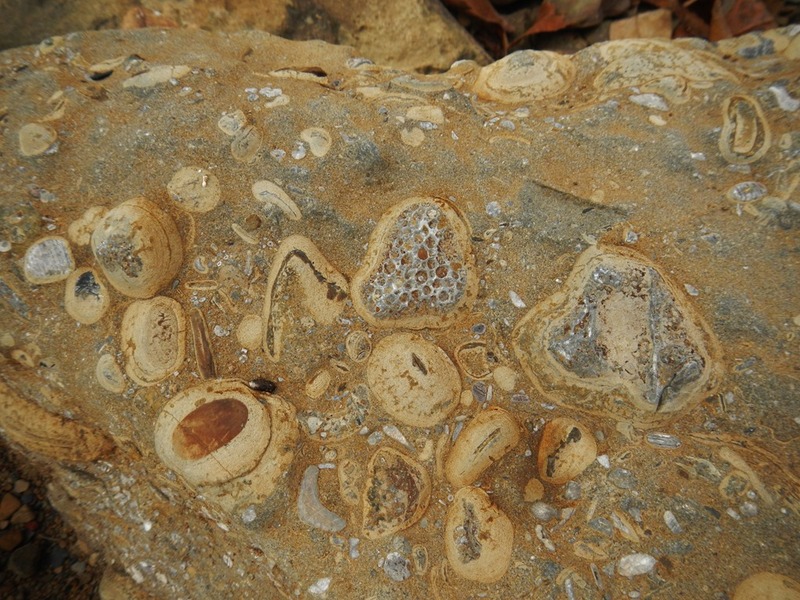 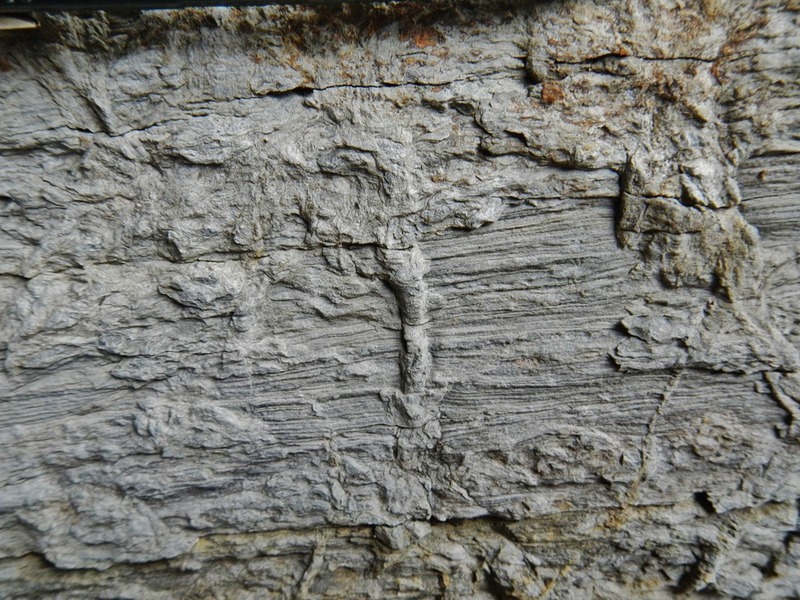 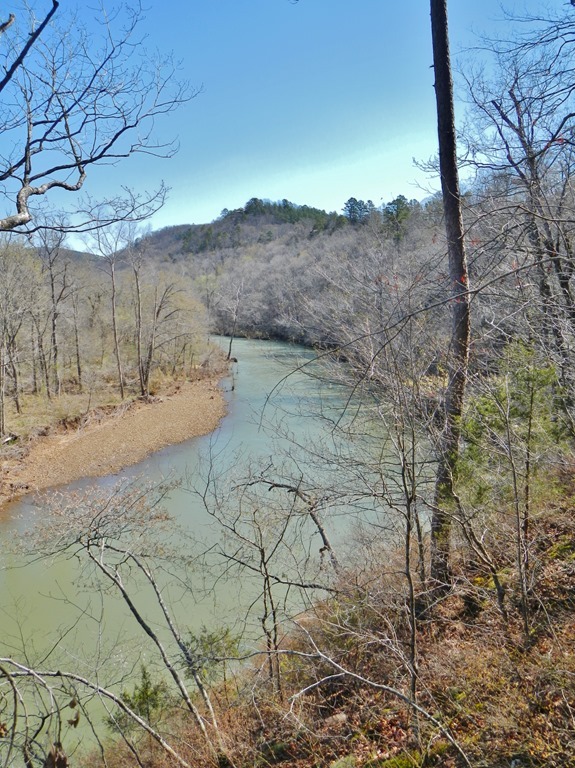 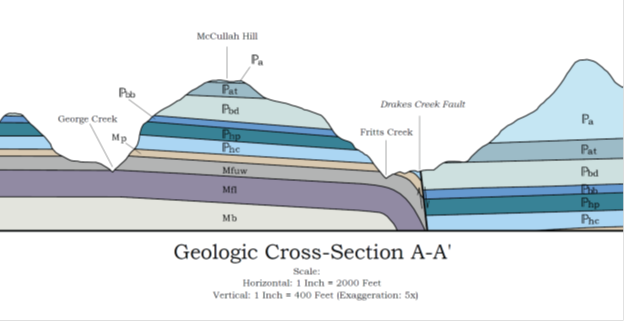 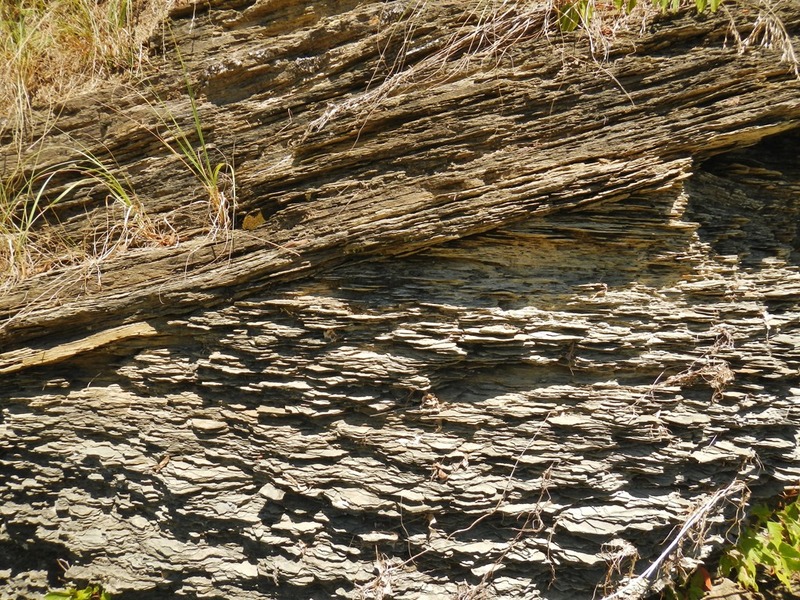 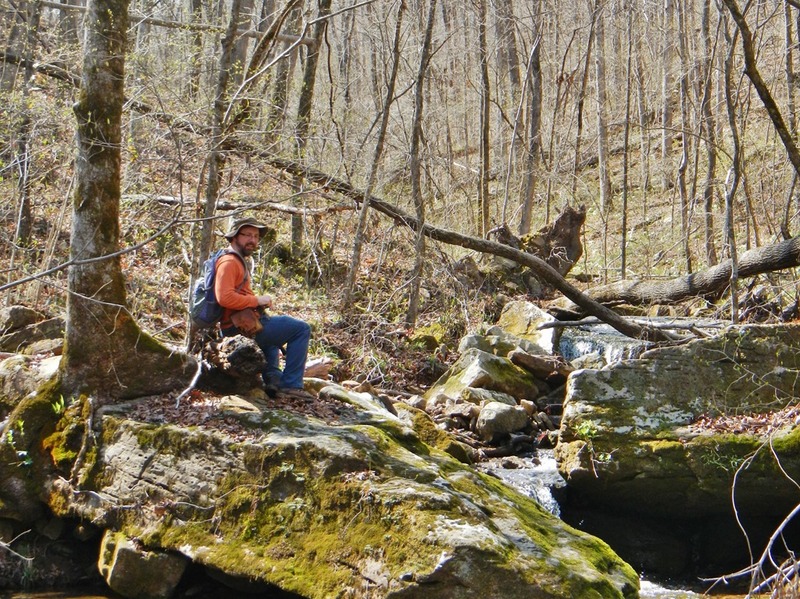 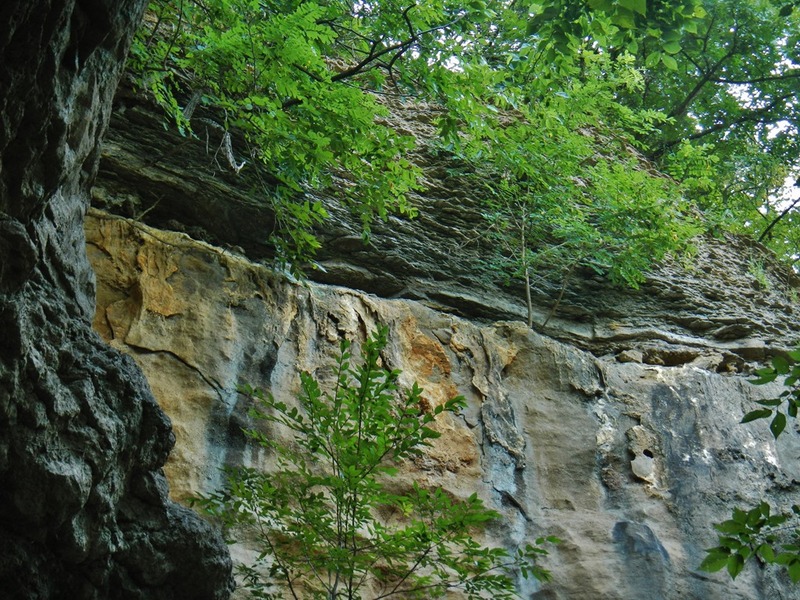 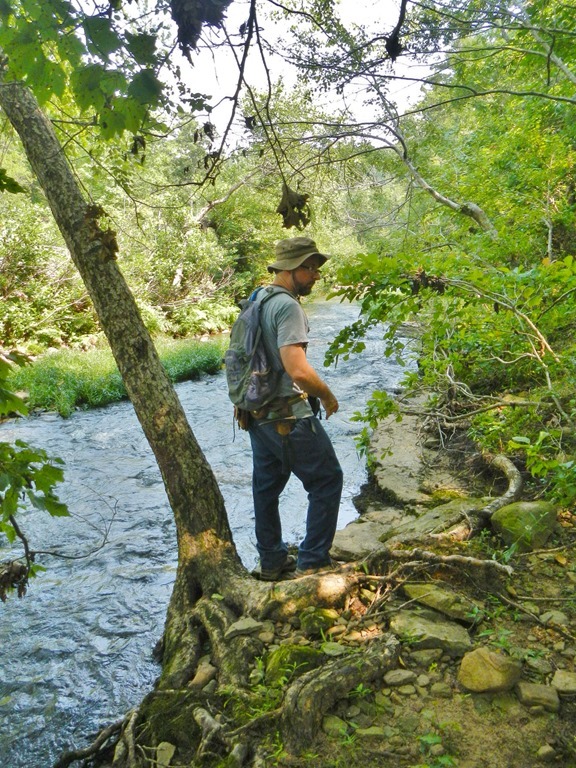 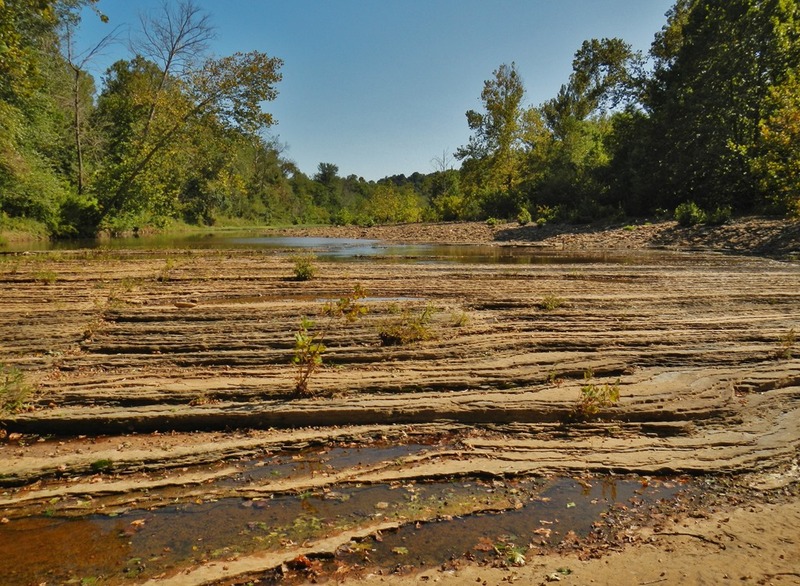 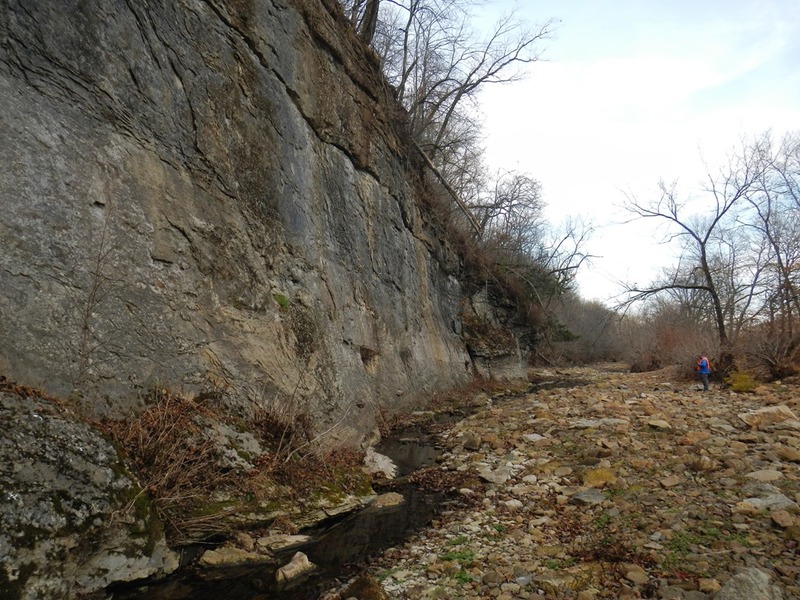 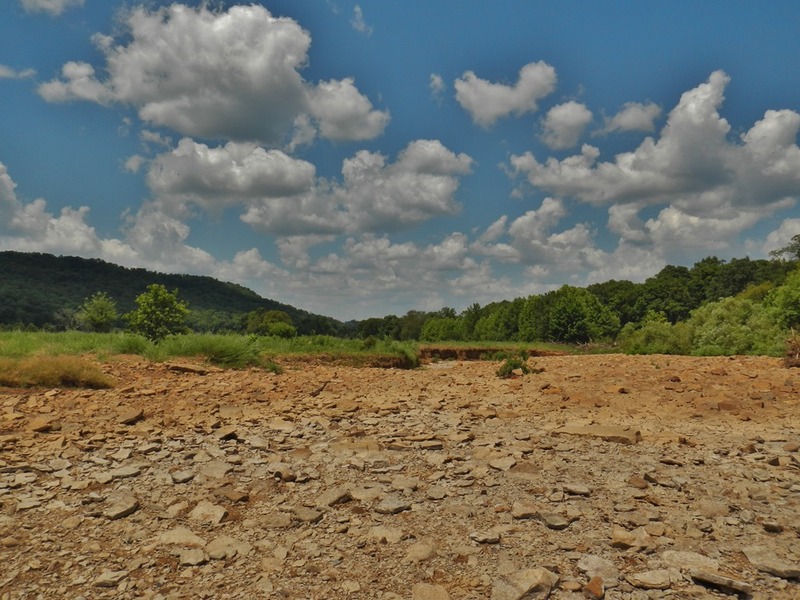 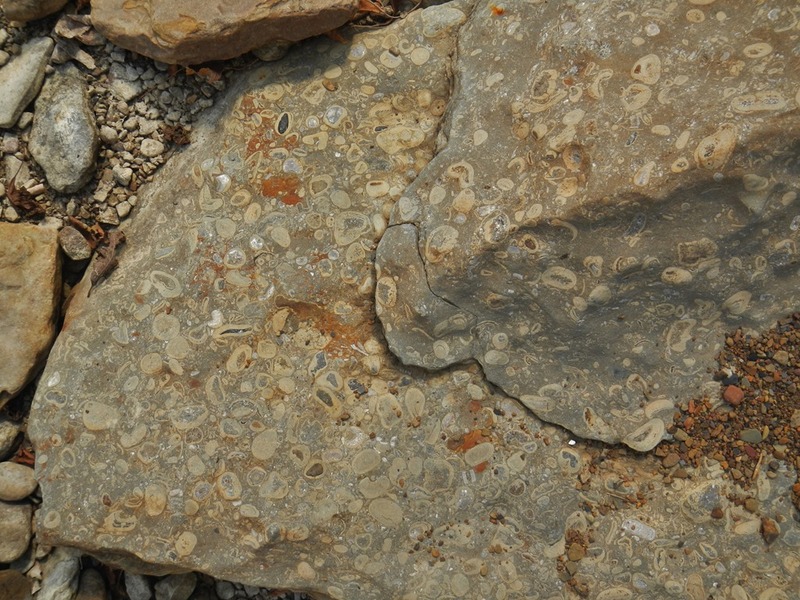 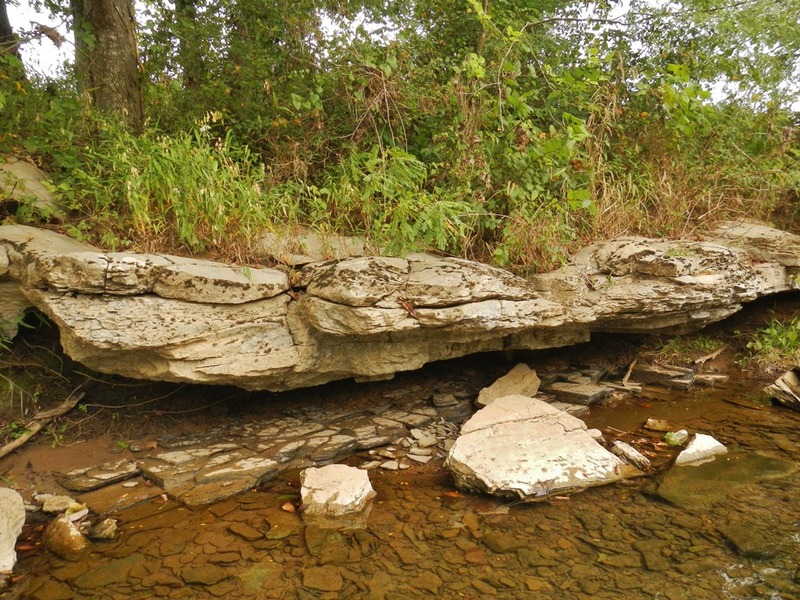 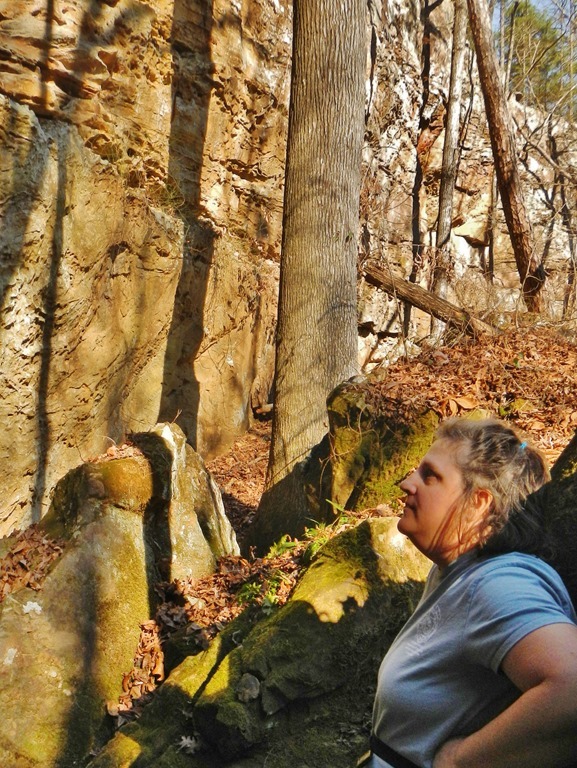 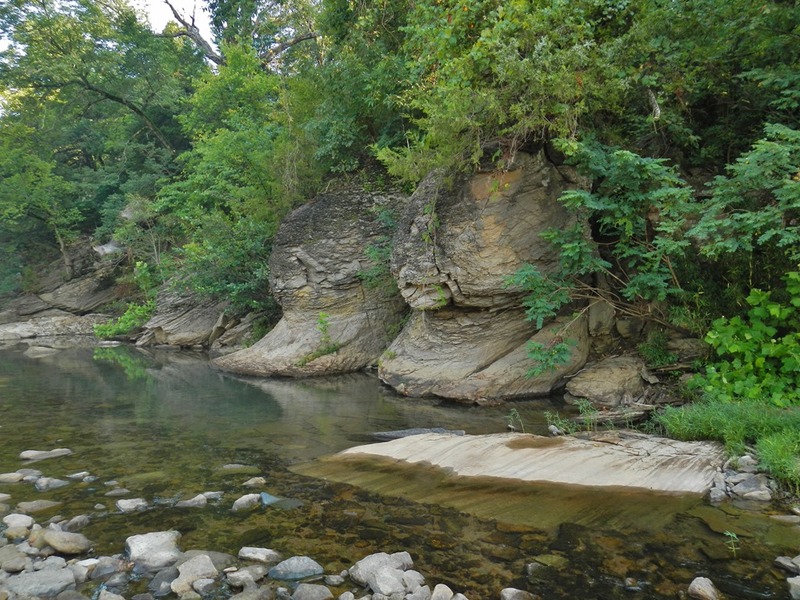 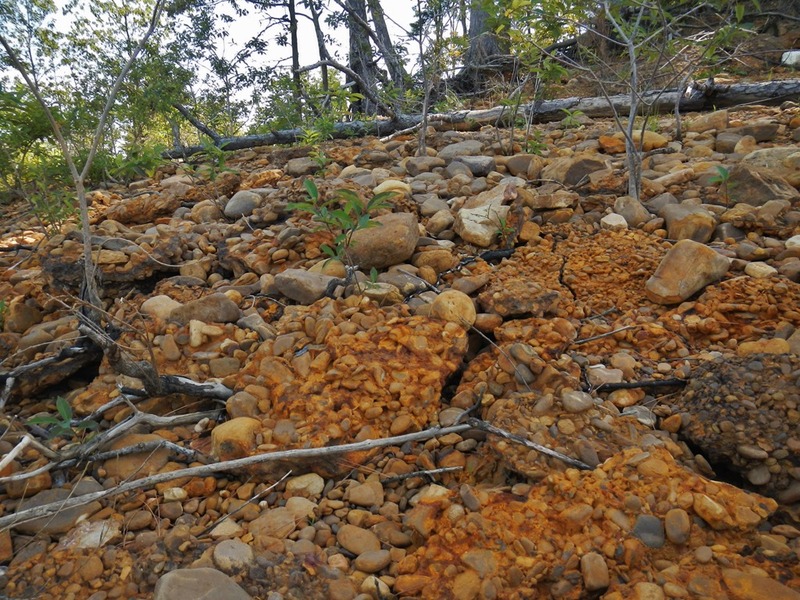 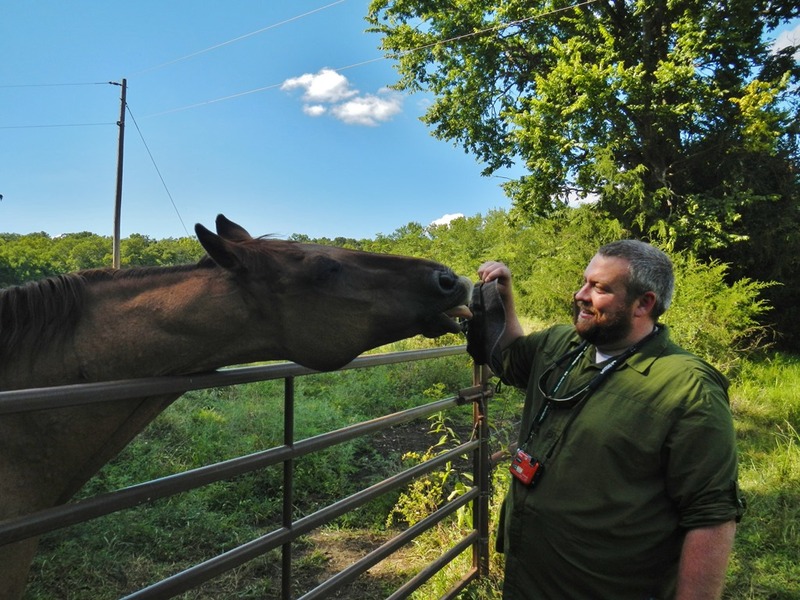 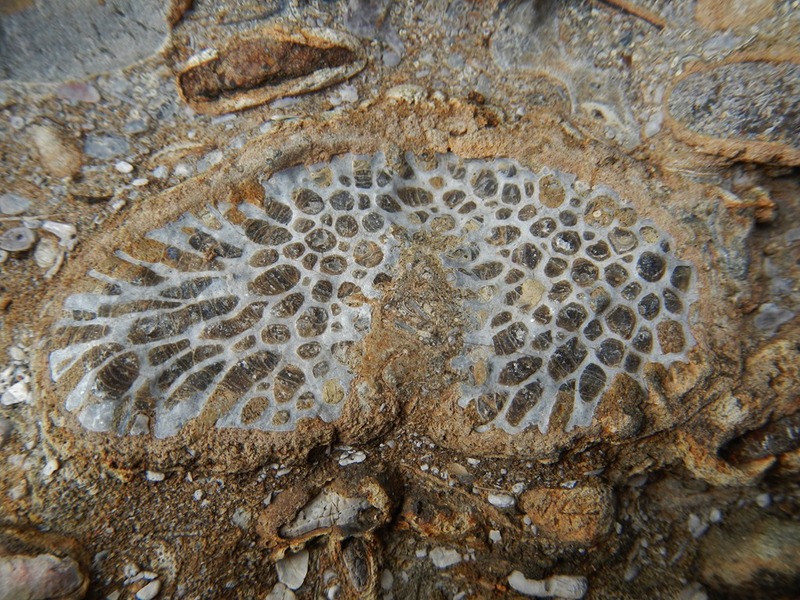 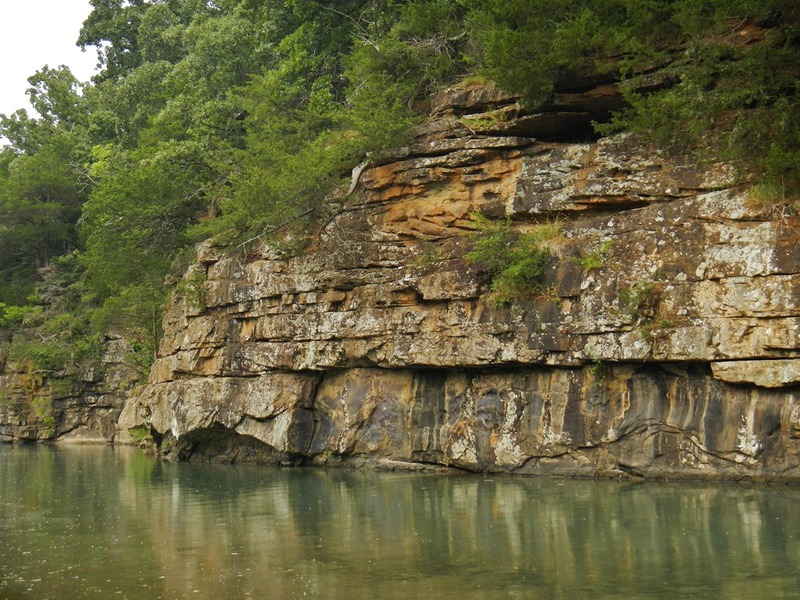 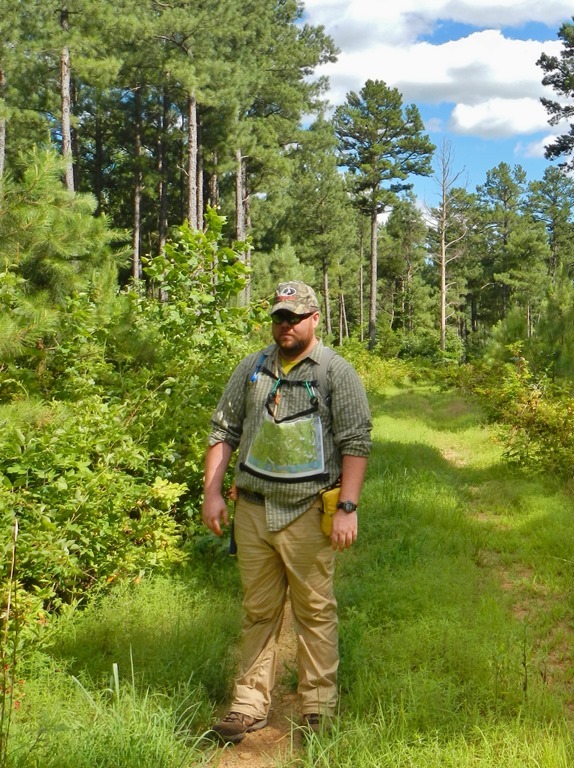 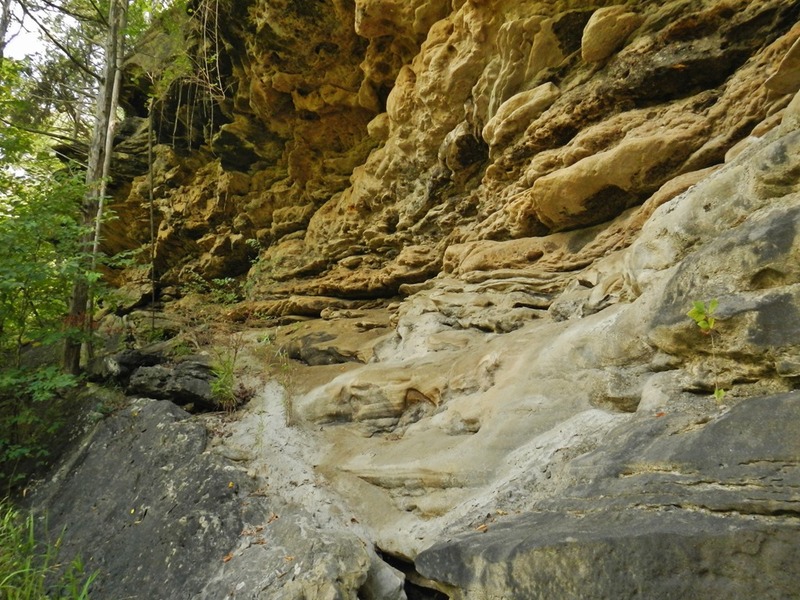 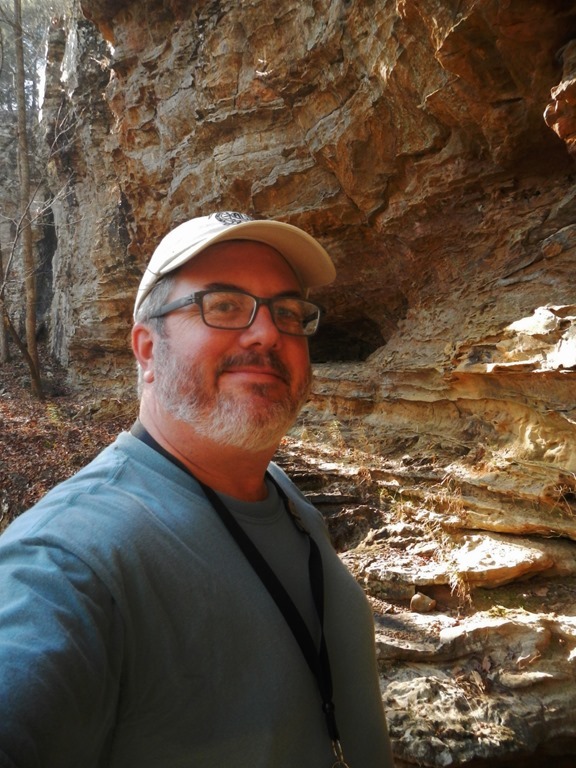 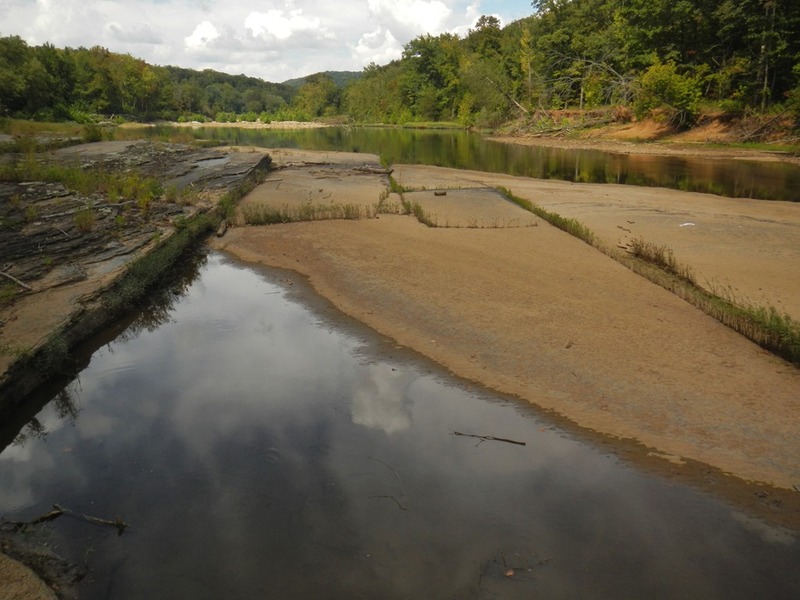 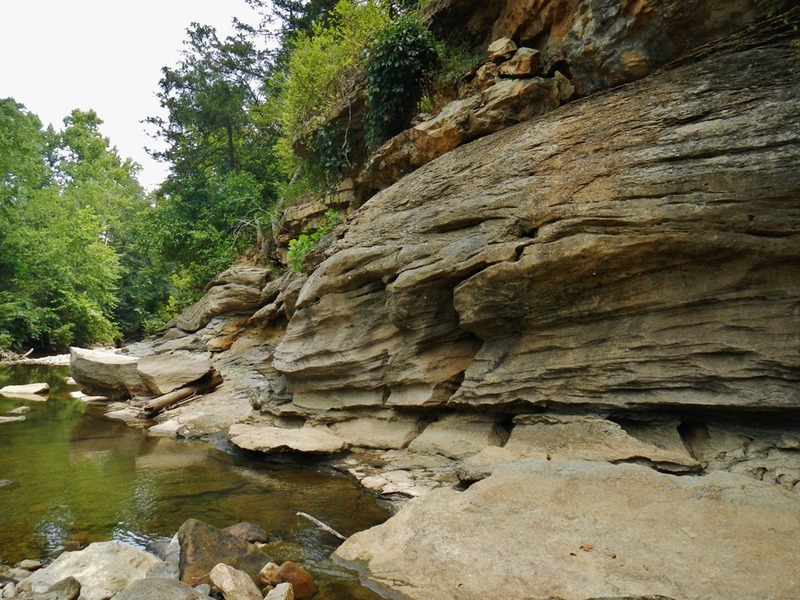 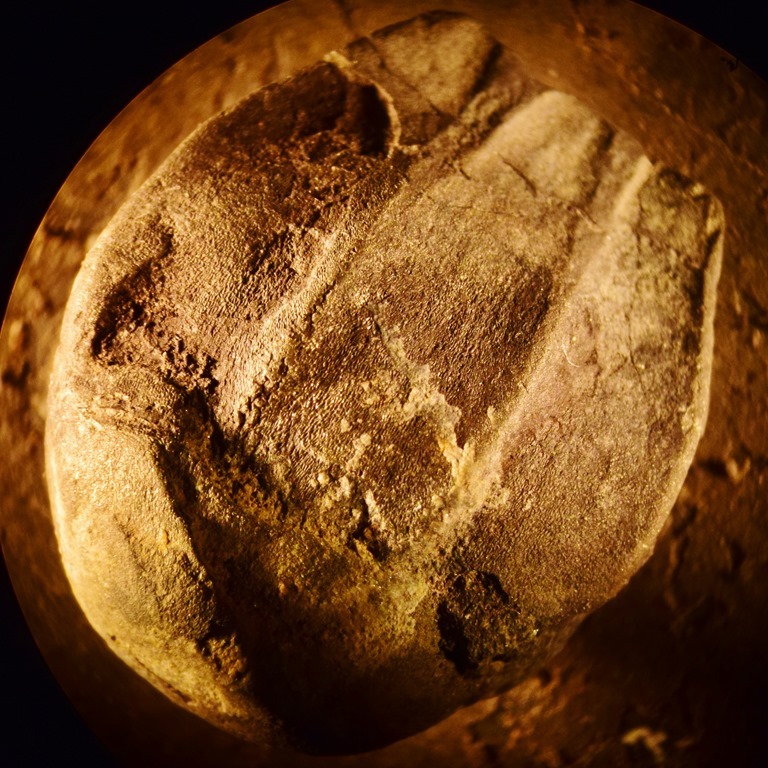 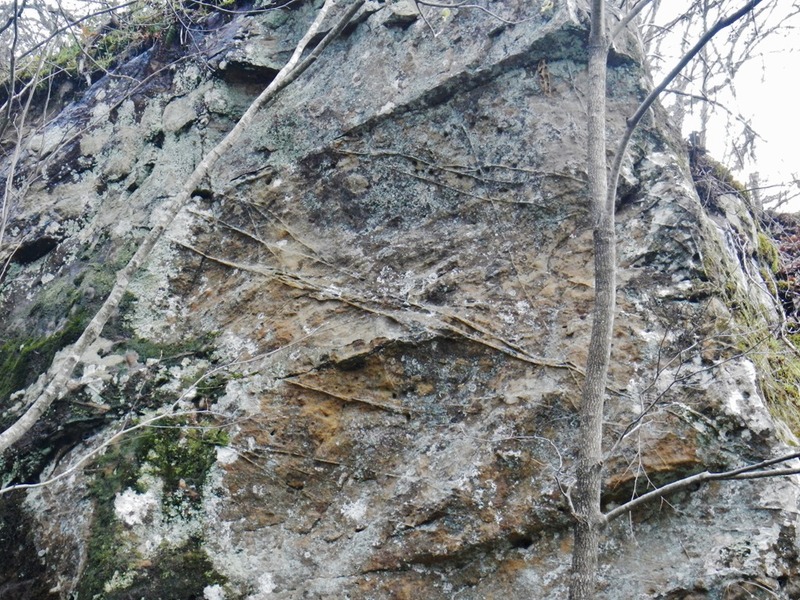 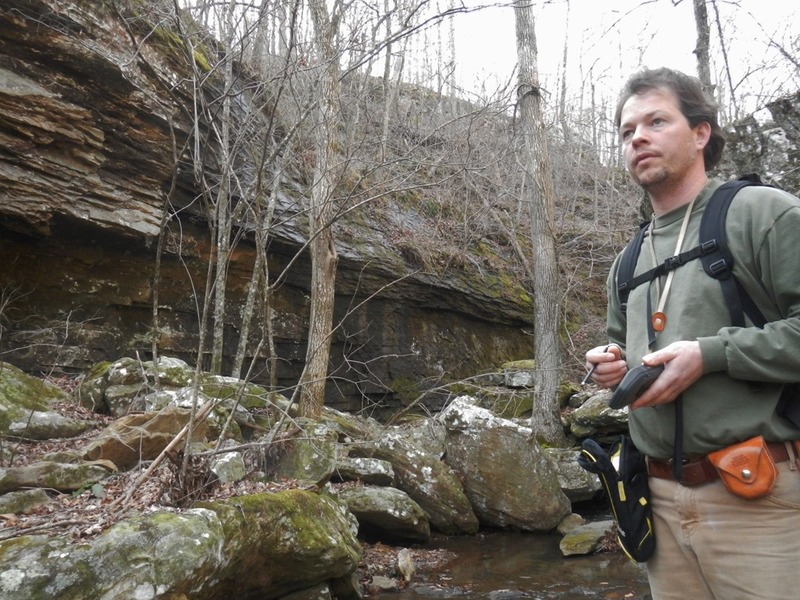 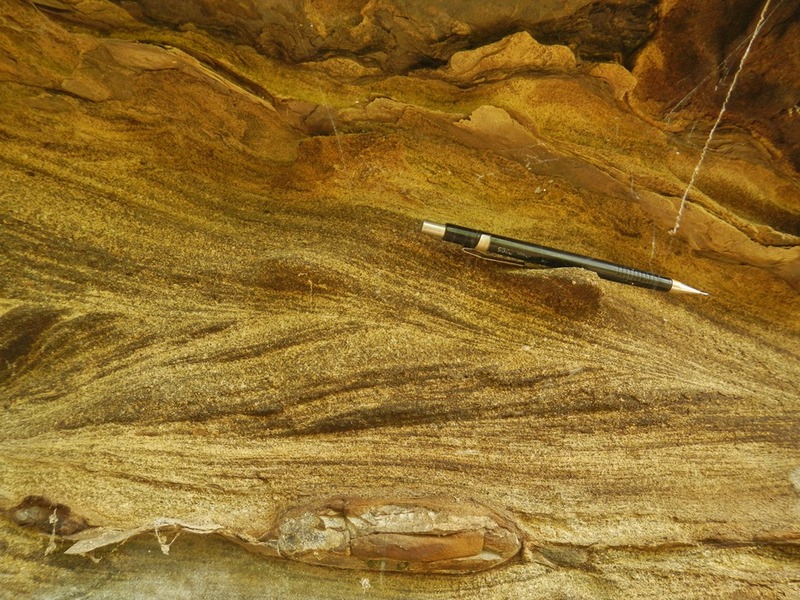 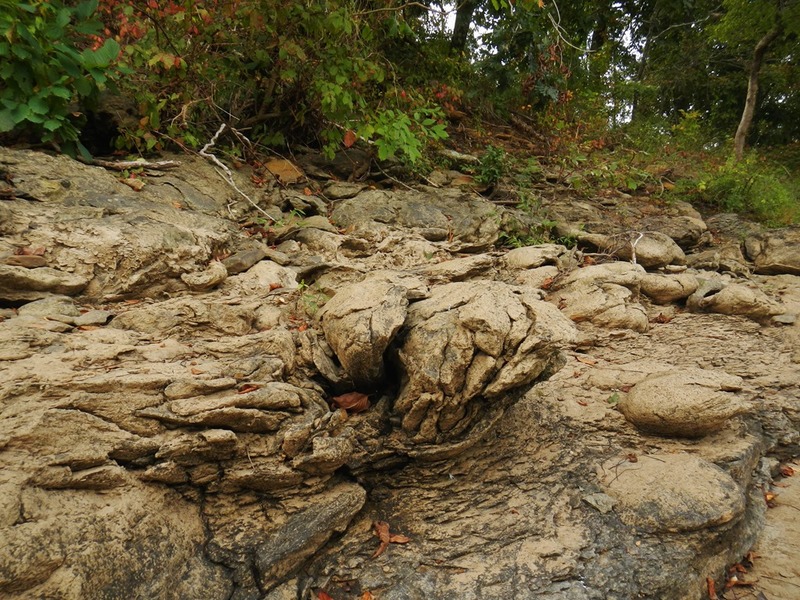 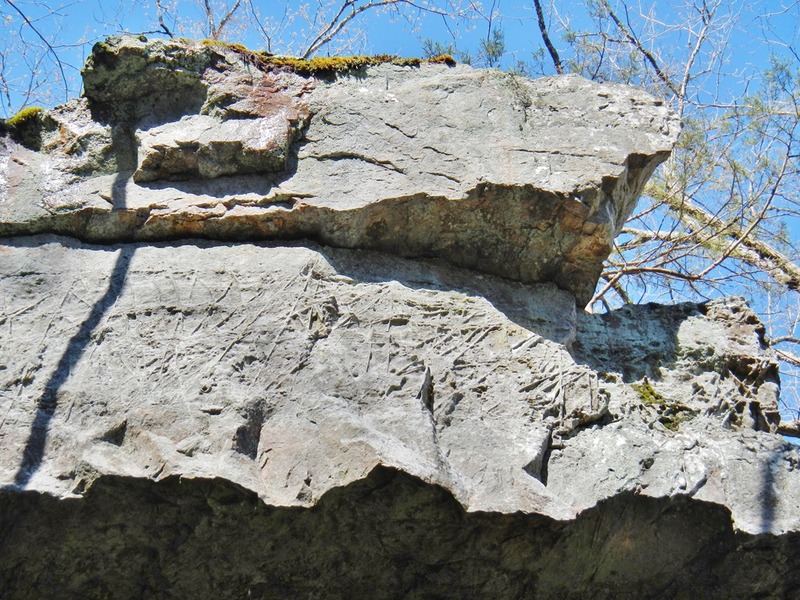 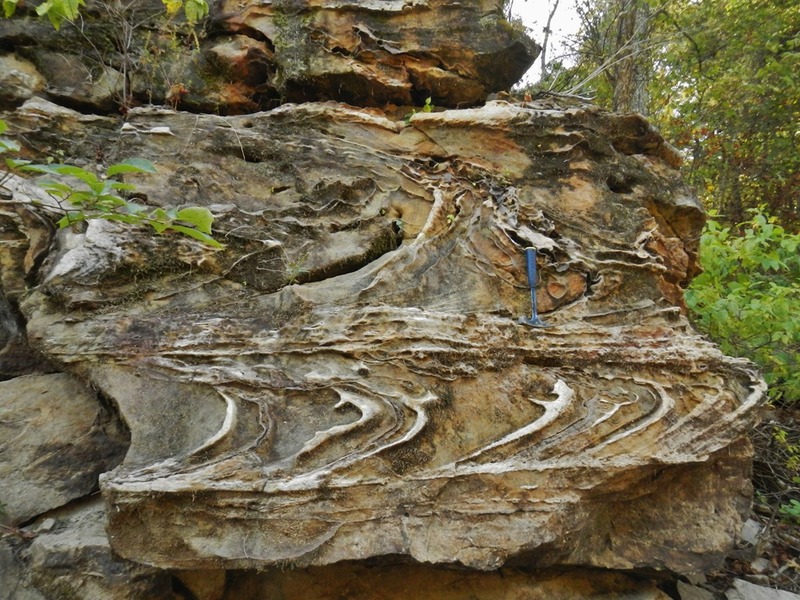 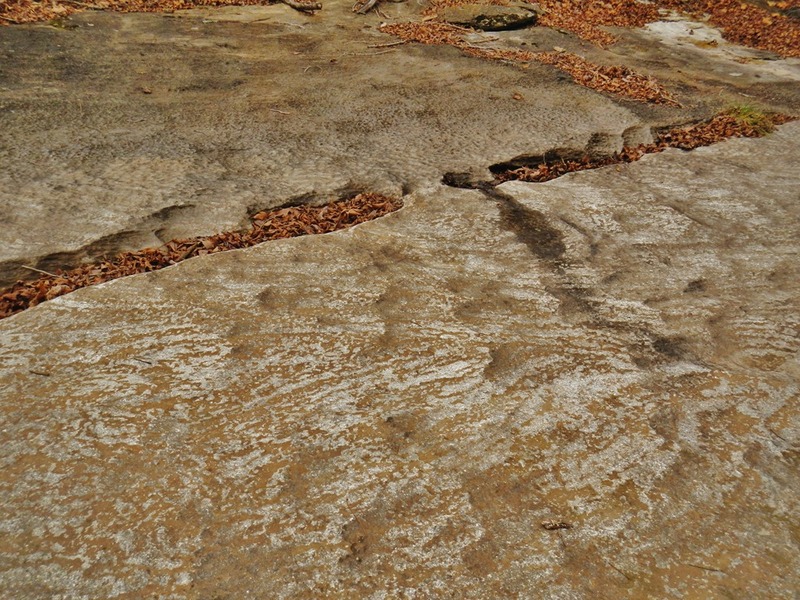 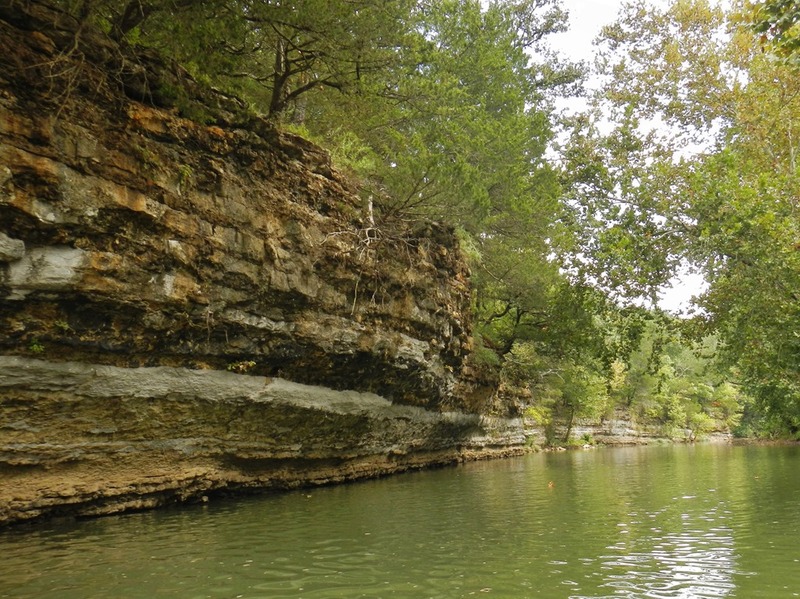 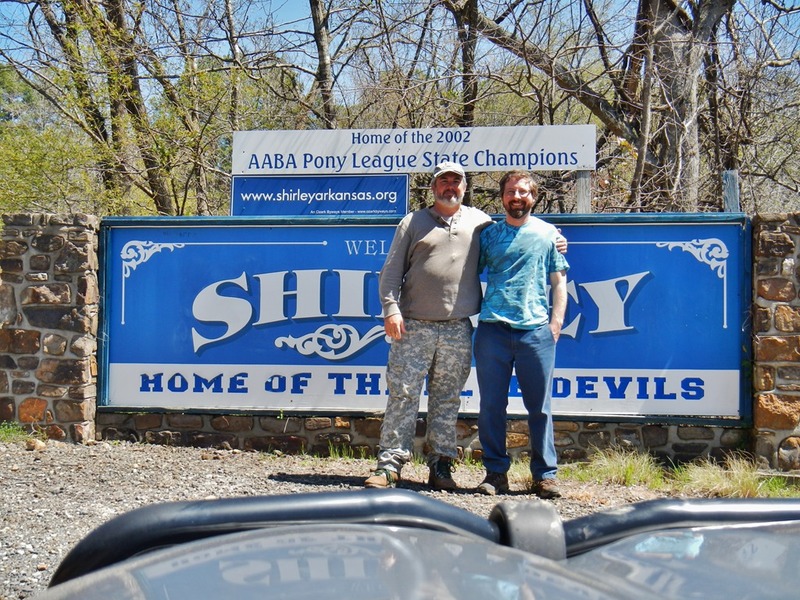 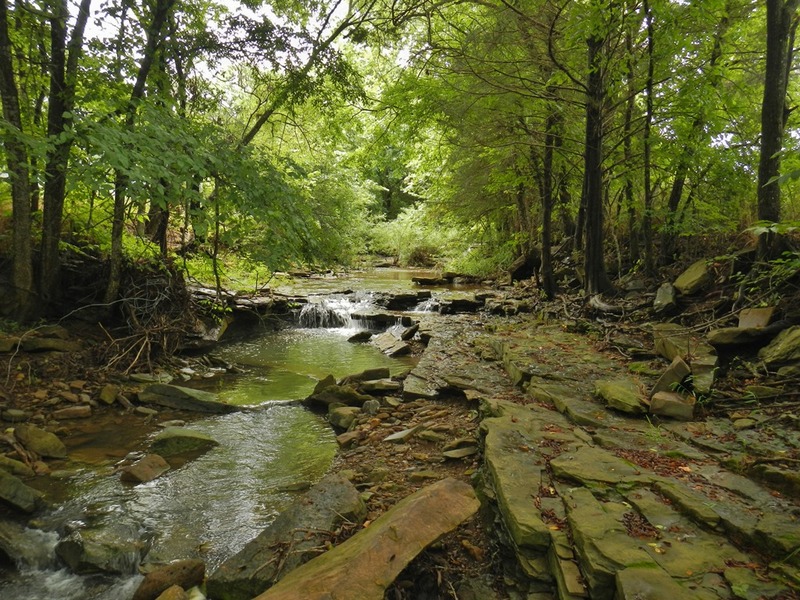 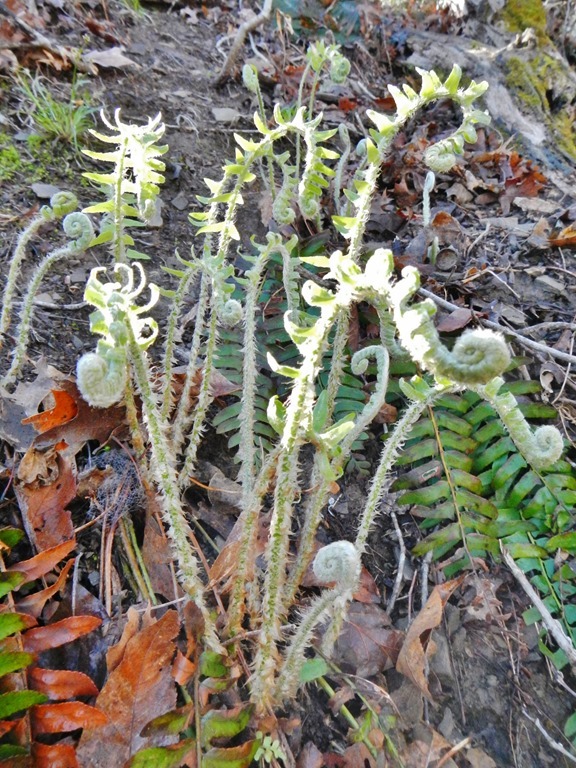 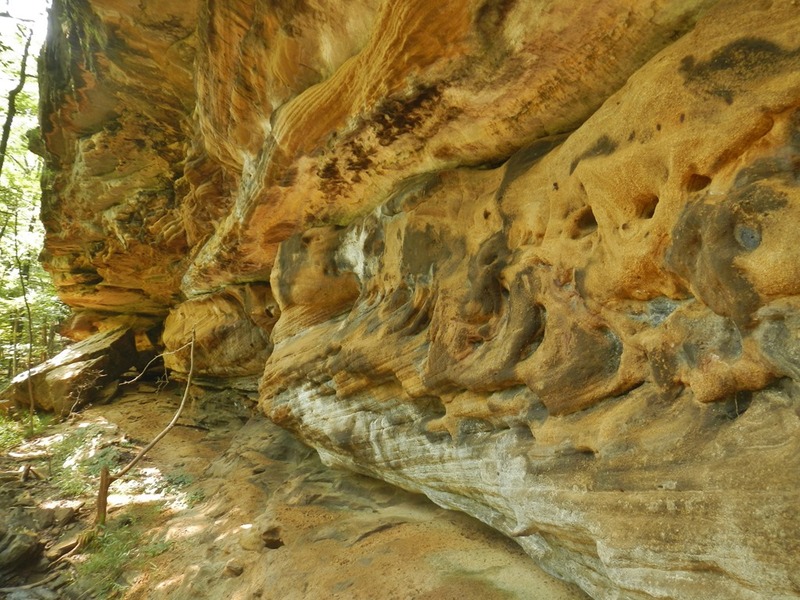 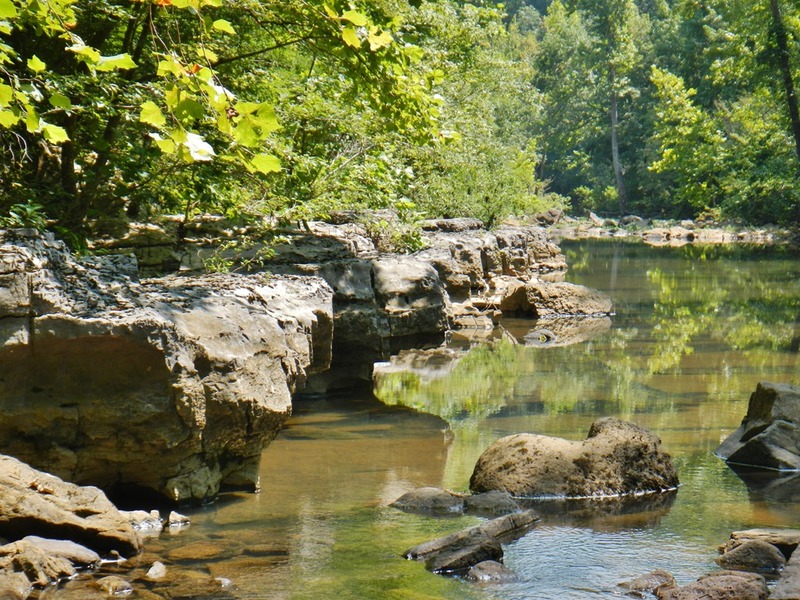 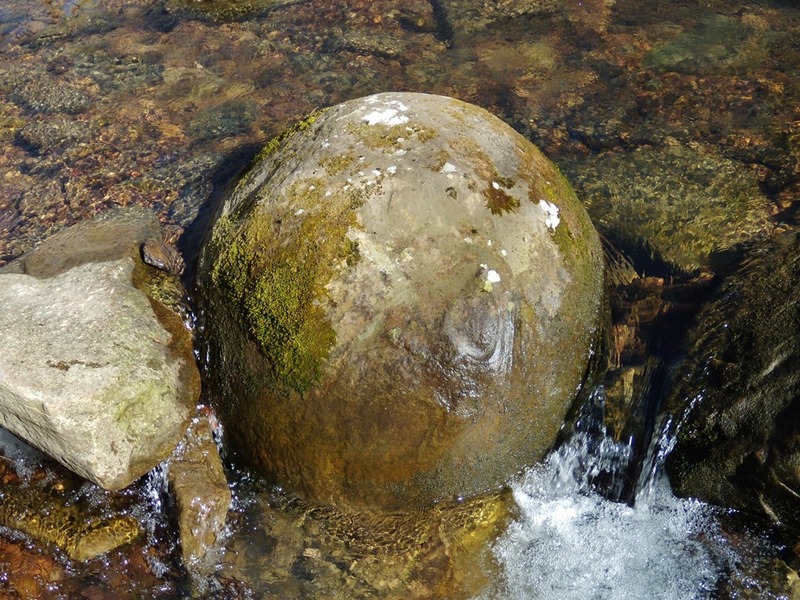 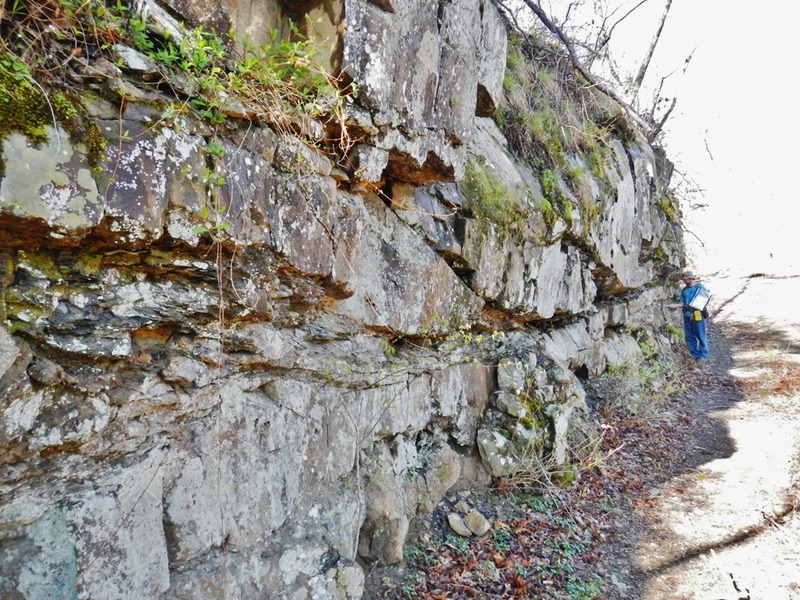 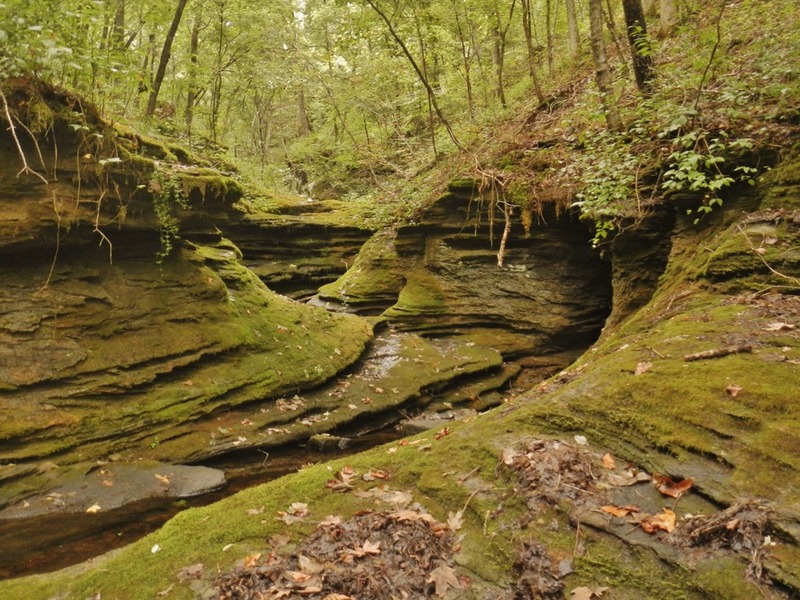 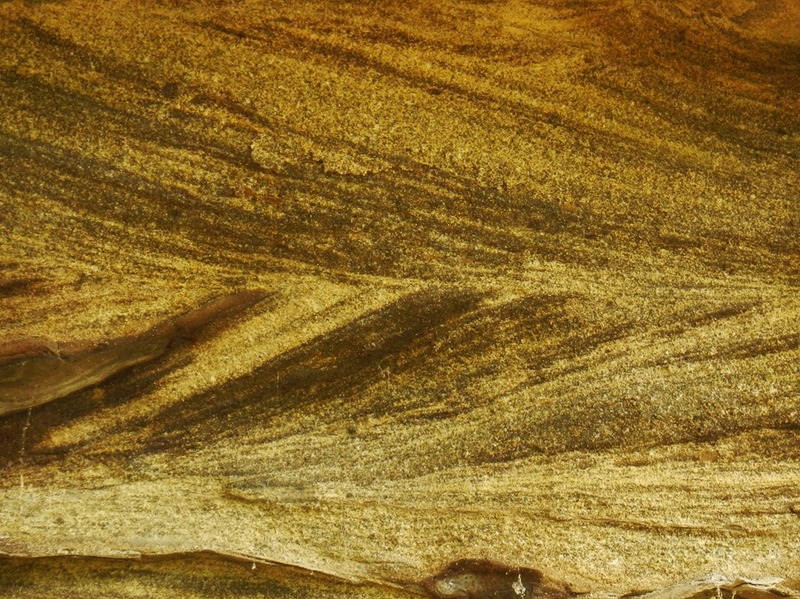 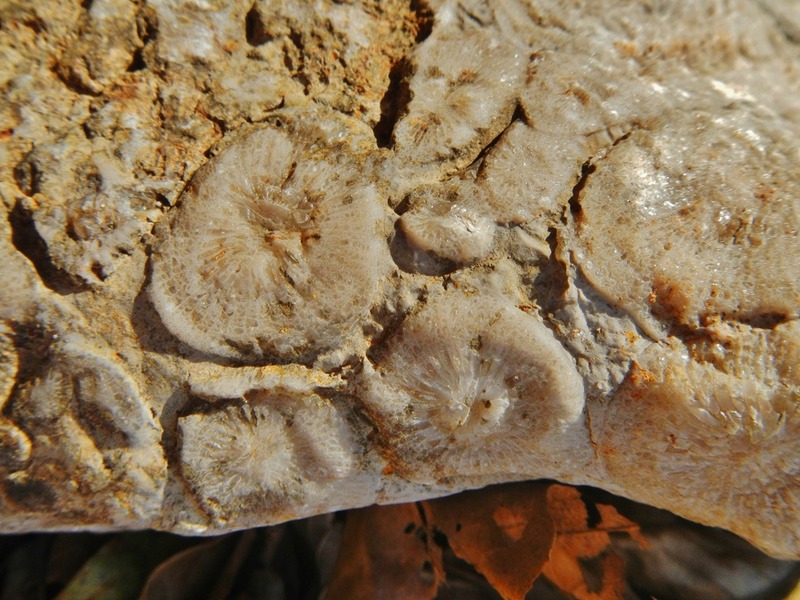 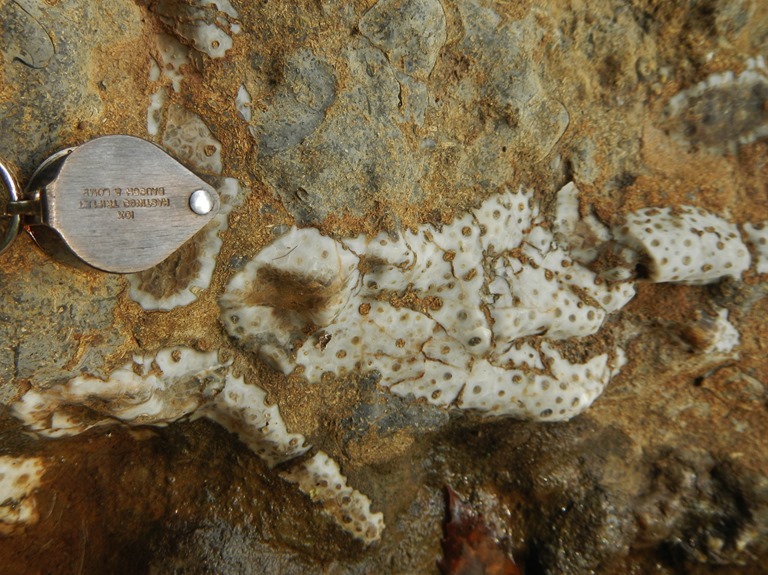 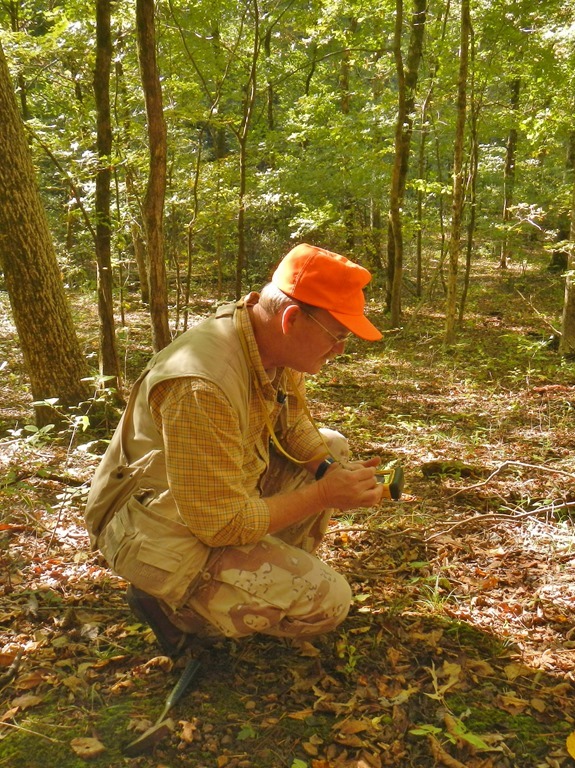 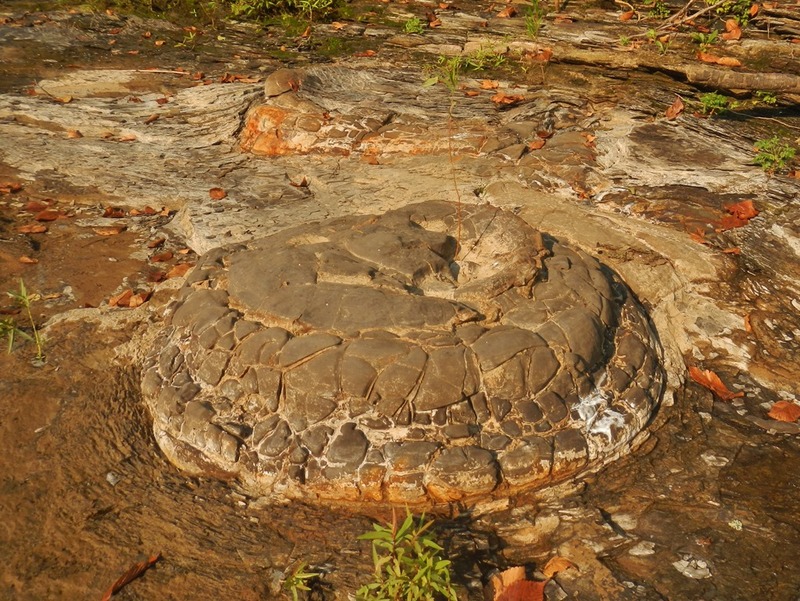 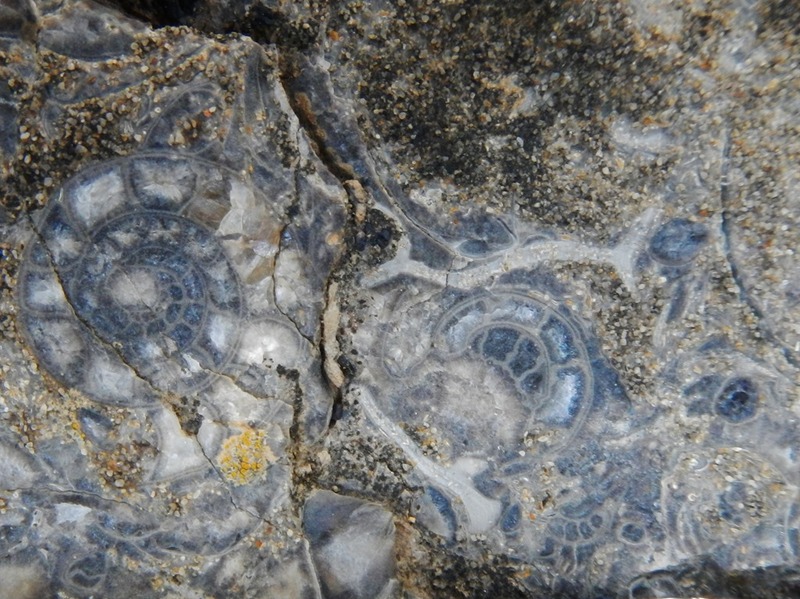 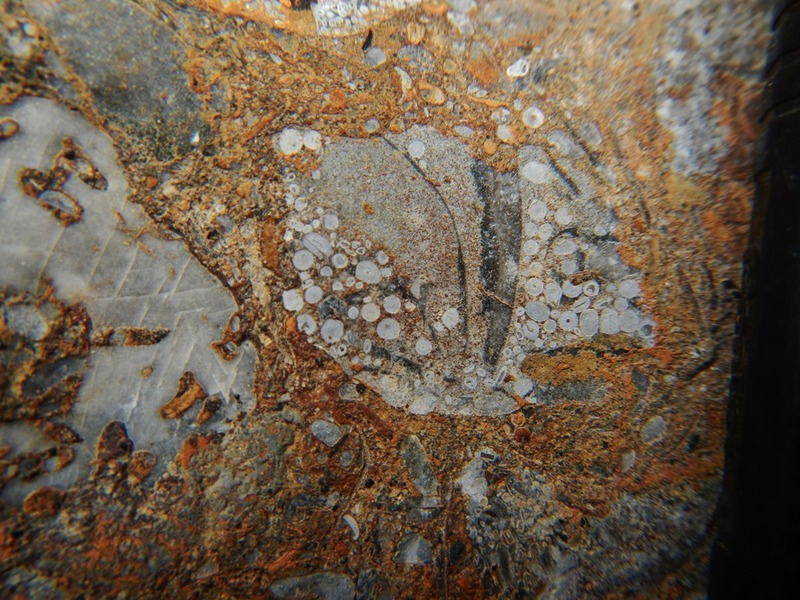 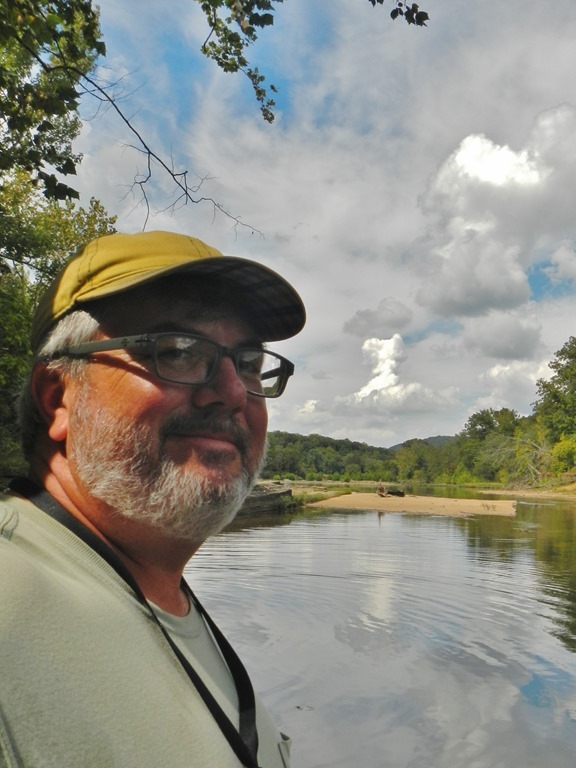 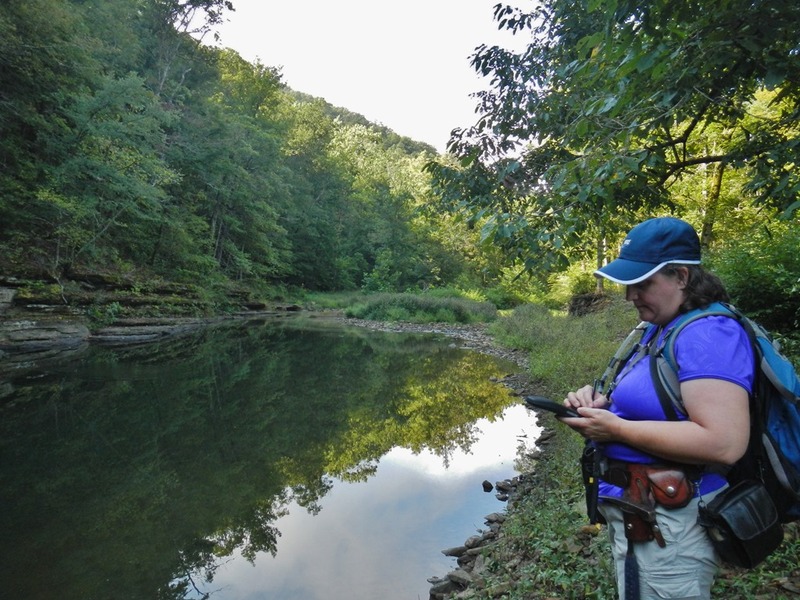 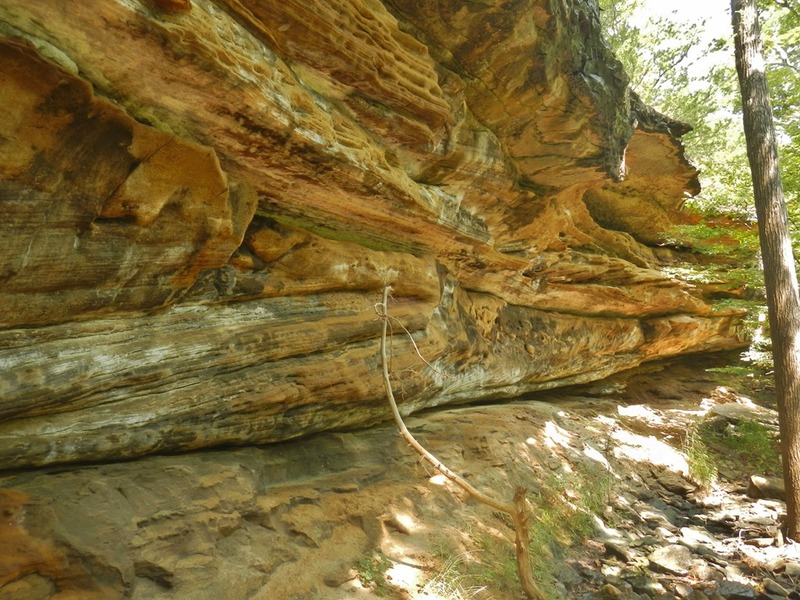 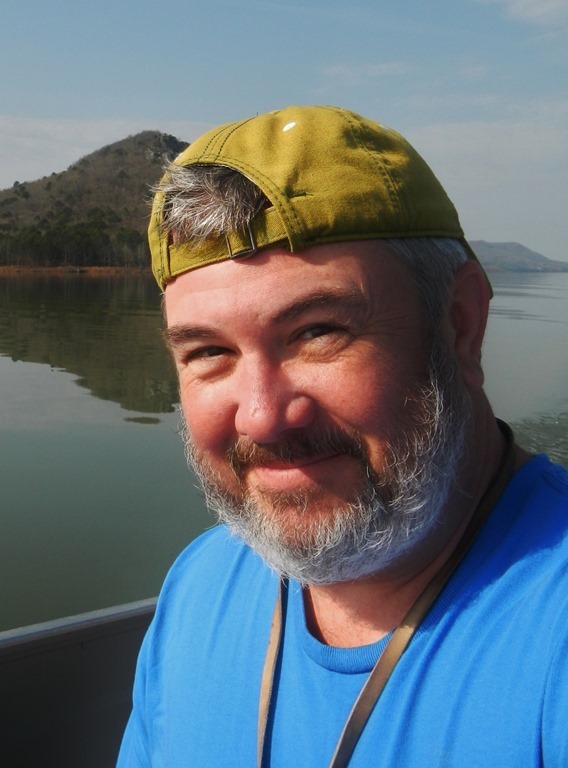 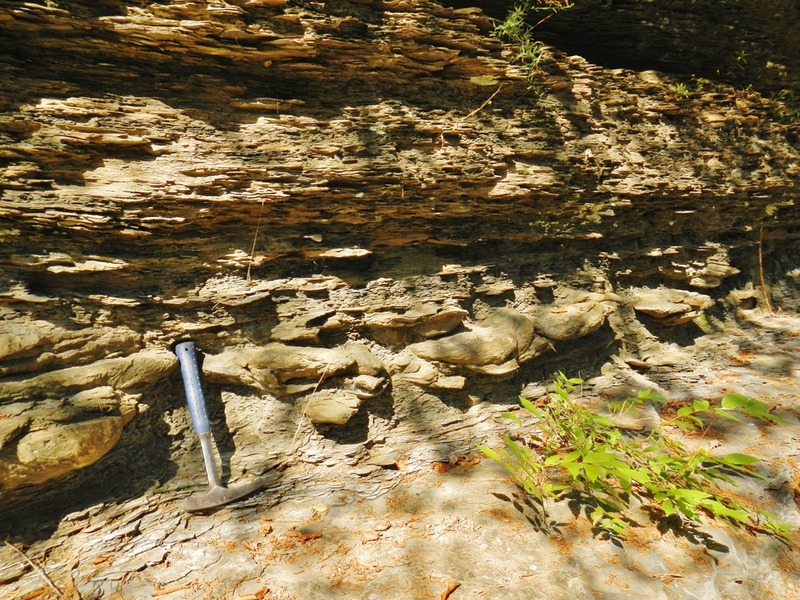 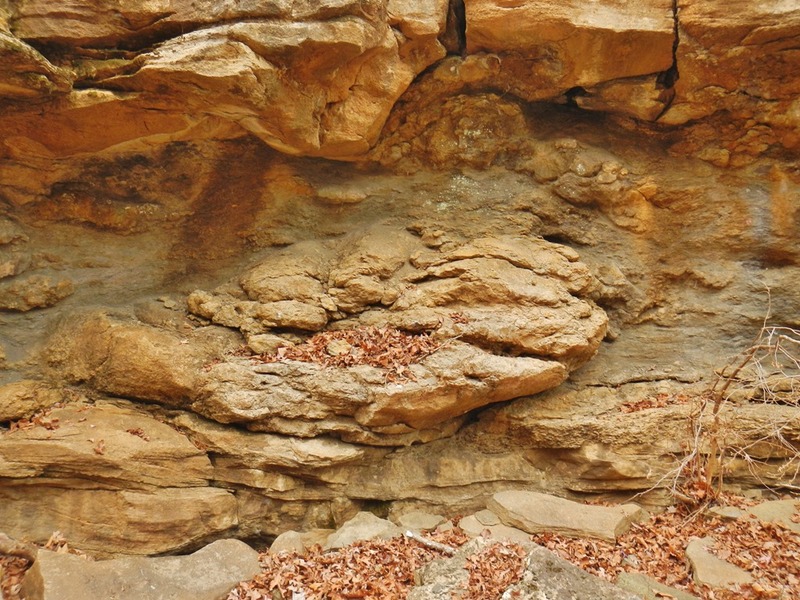 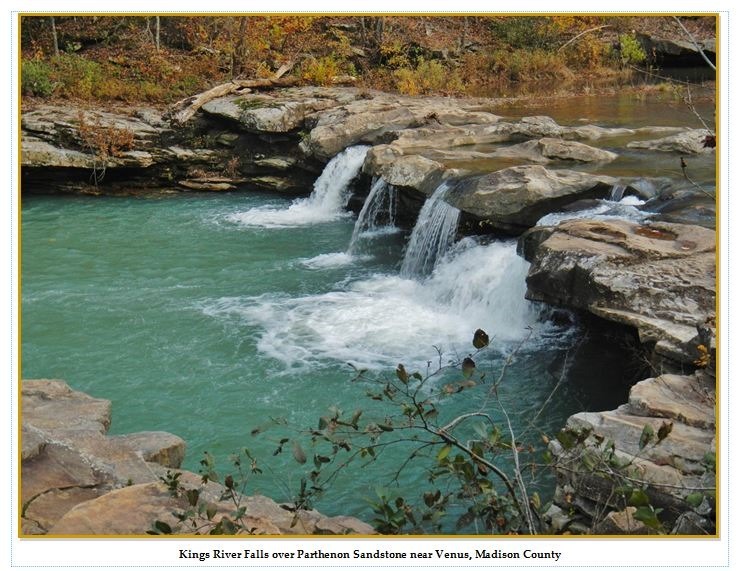 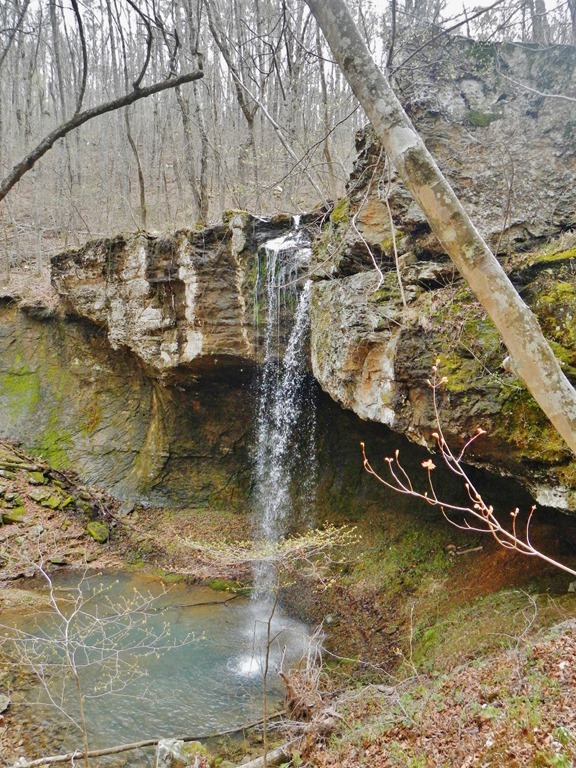 This entry was posted in New Publications, Notes From The Field and tagged 2019, Arkansas, Arkansas Geological Survey, calendar, Geologic Mapping, STATEMAP on February 12, 2019 by argeology.